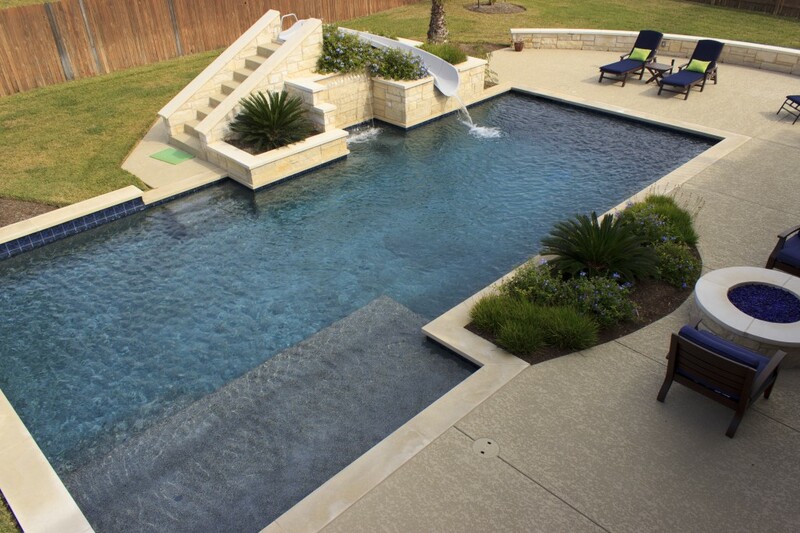 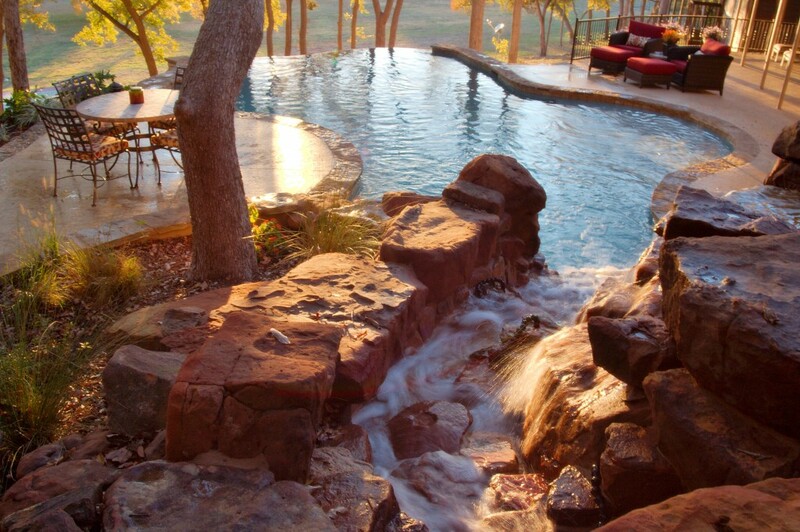 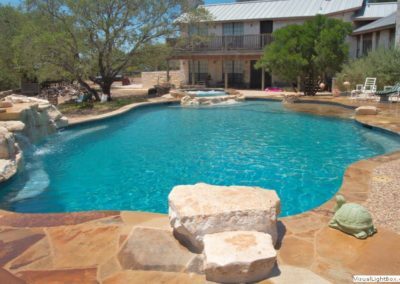 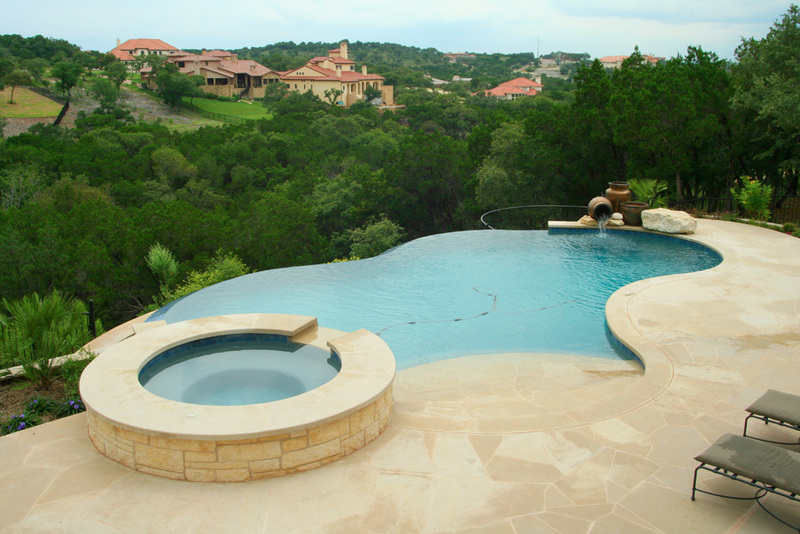 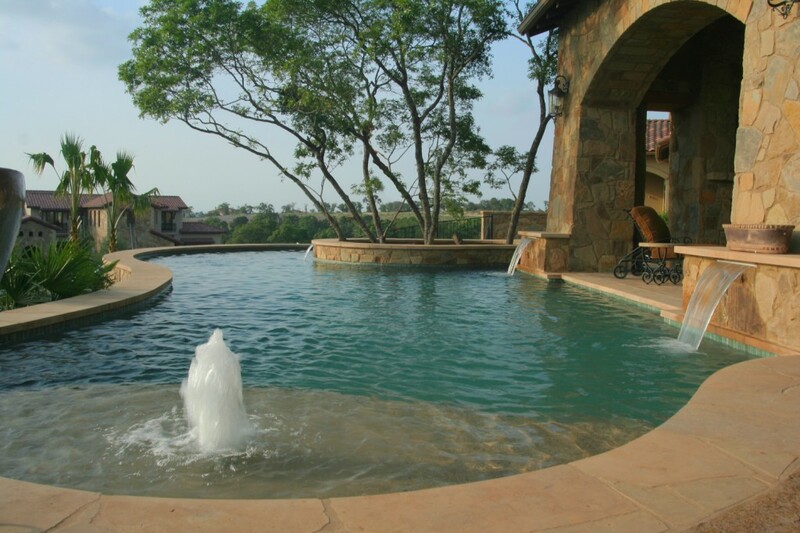 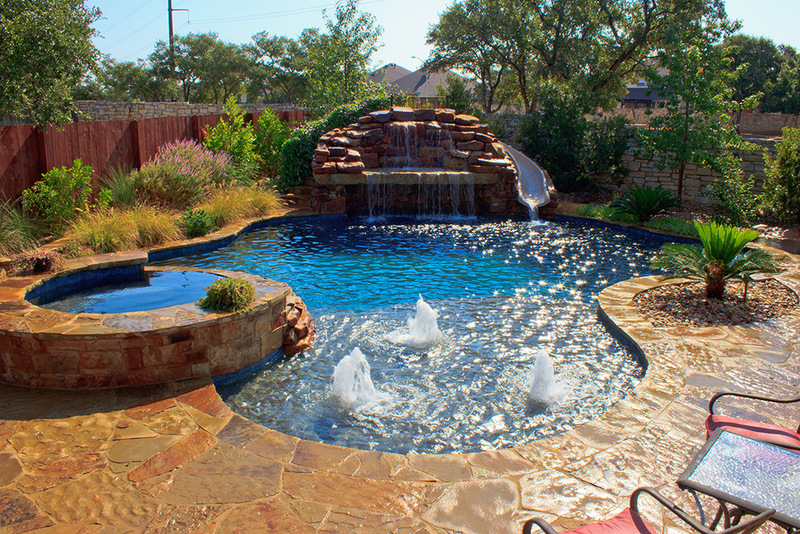 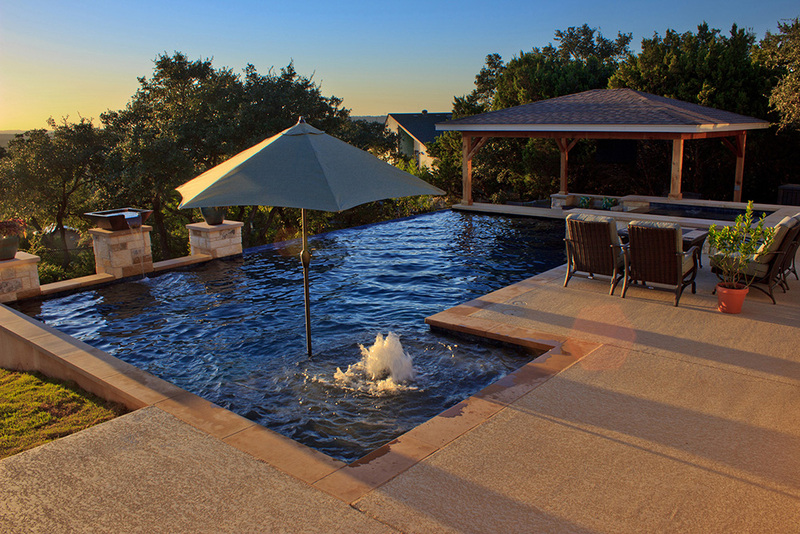 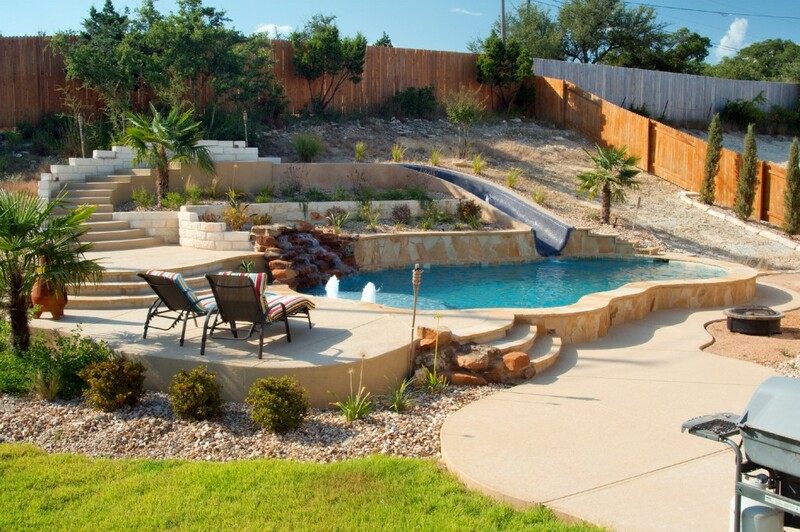 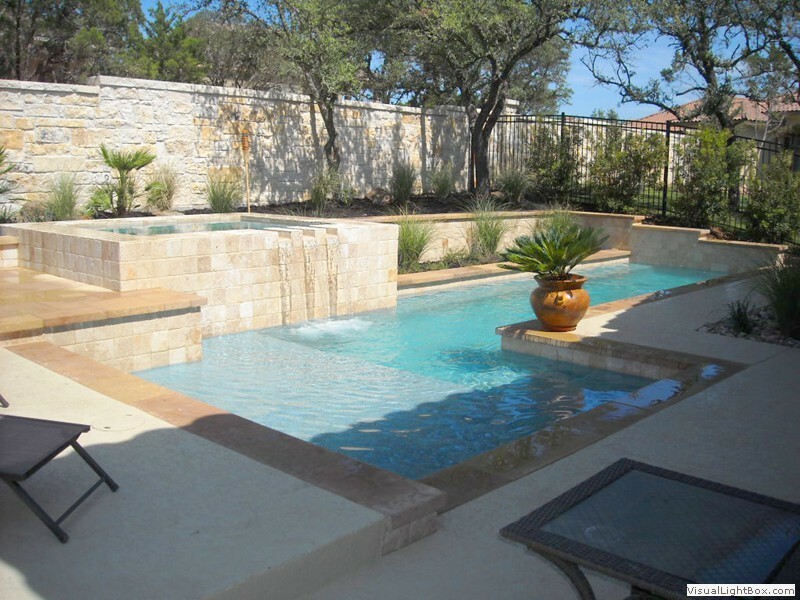 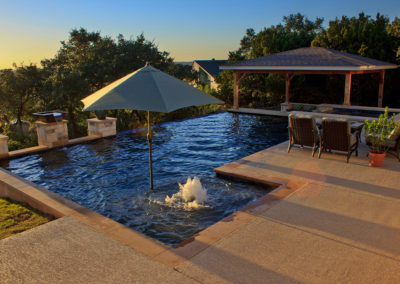 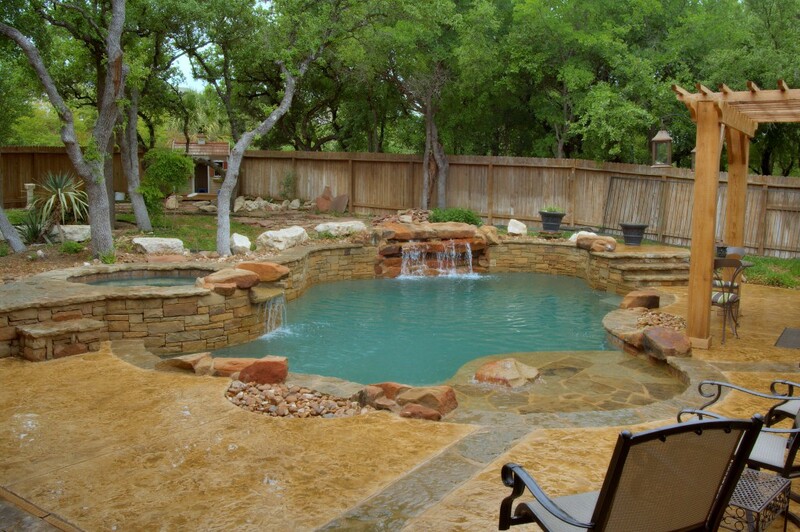 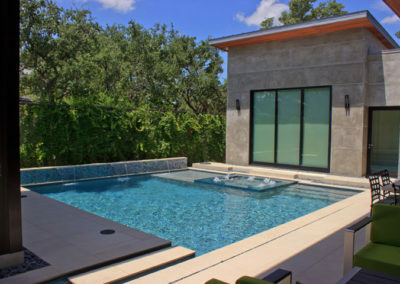 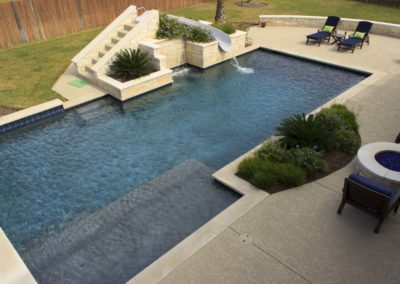 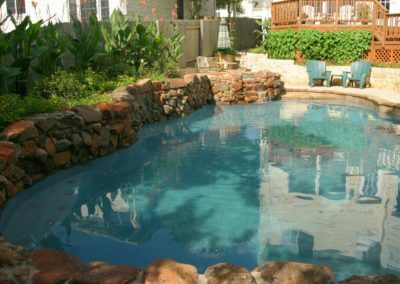 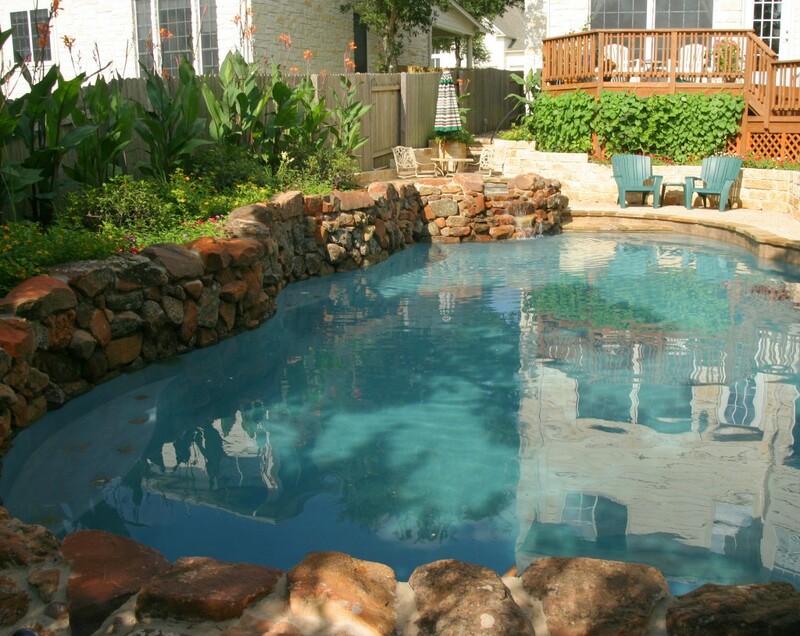 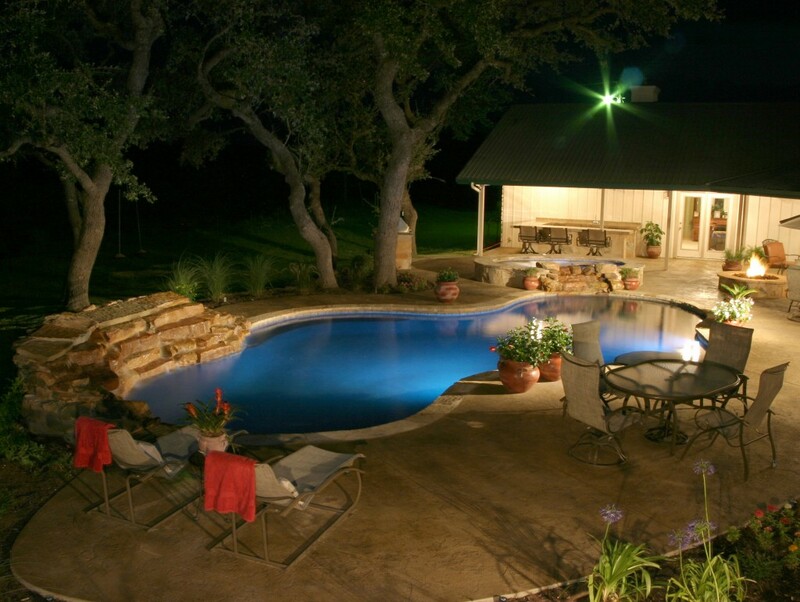 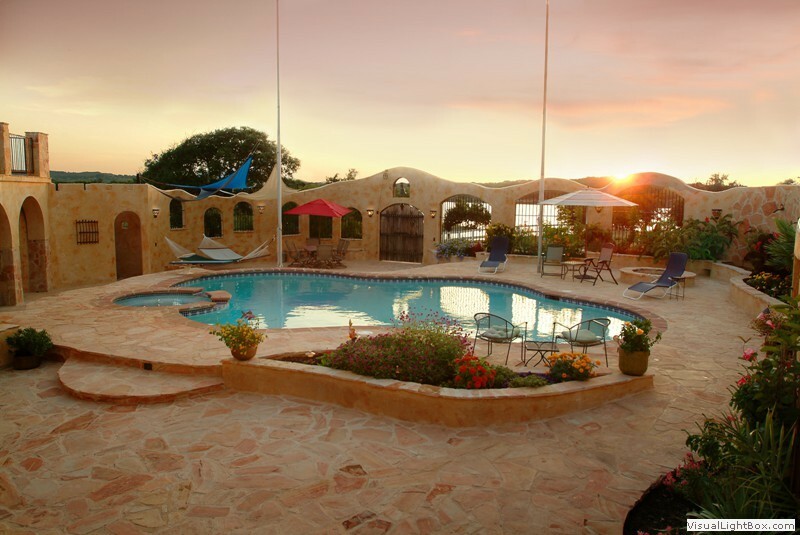 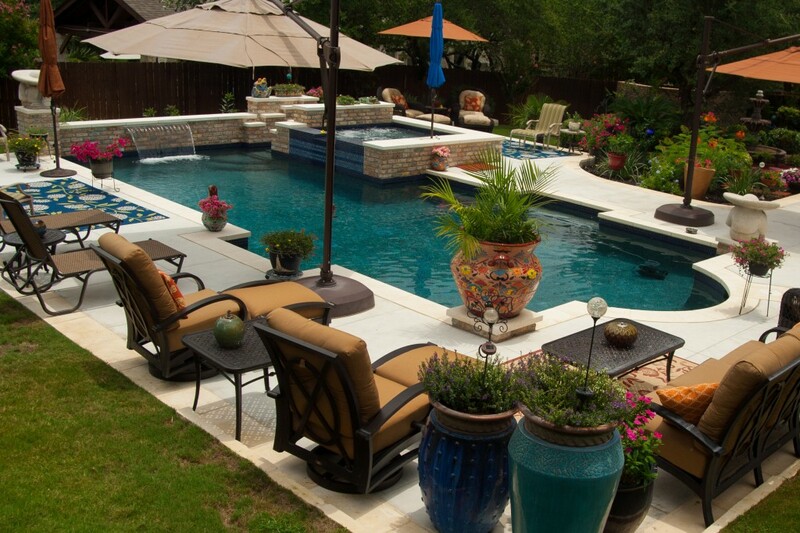 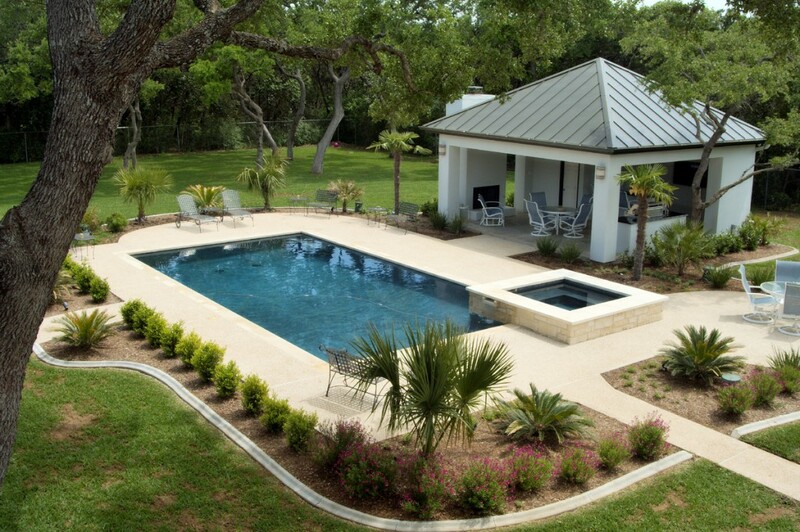 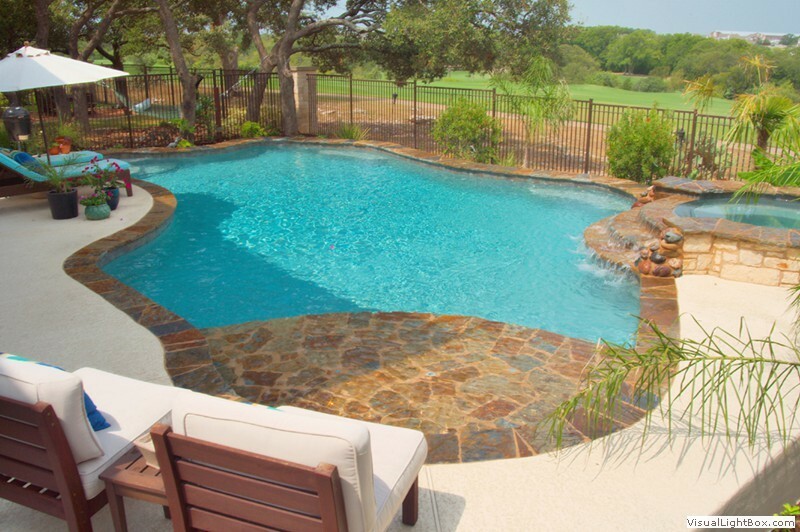 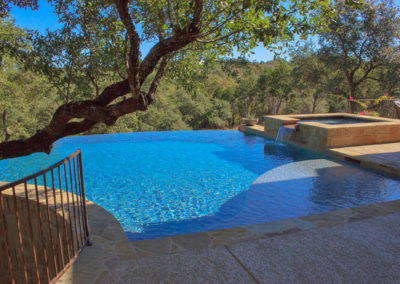 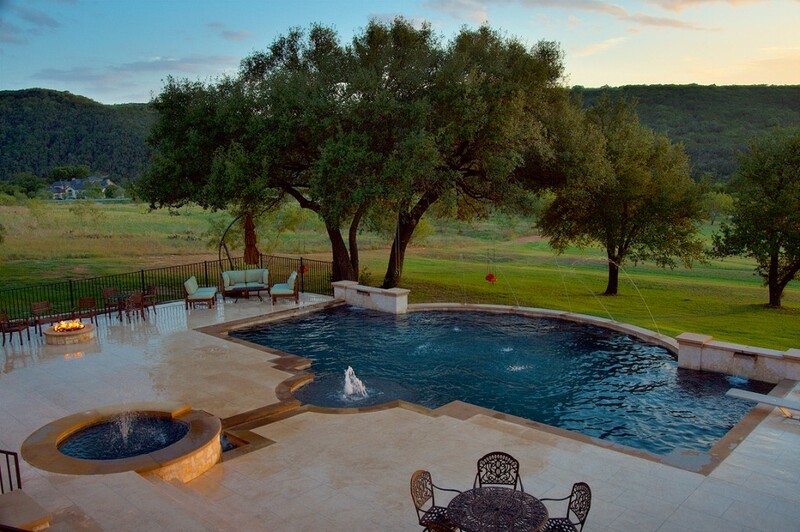 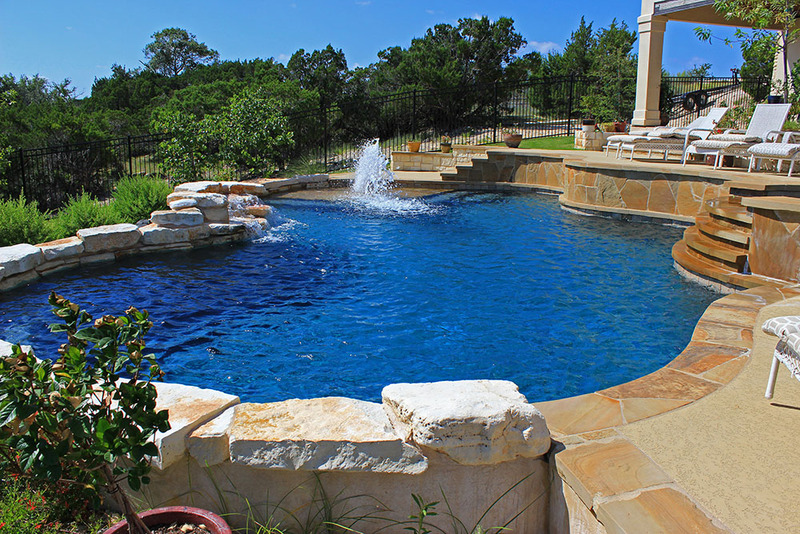 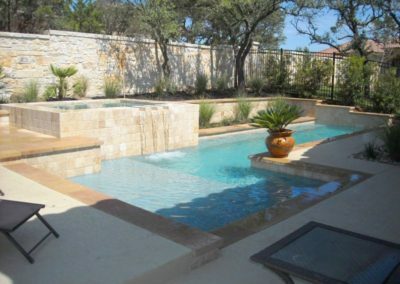 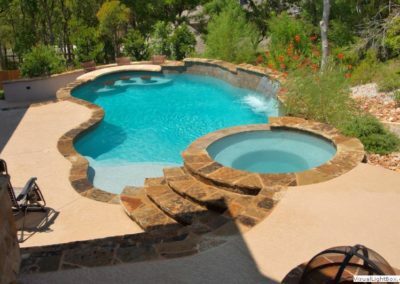 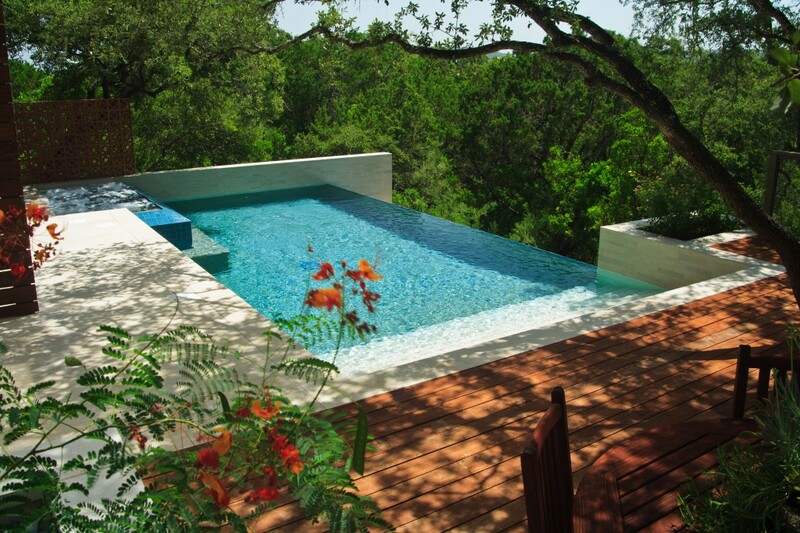 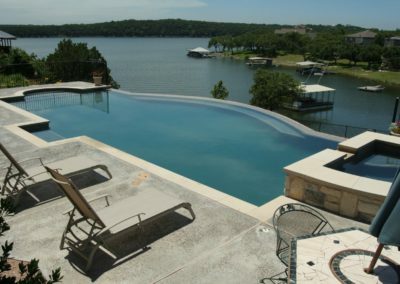 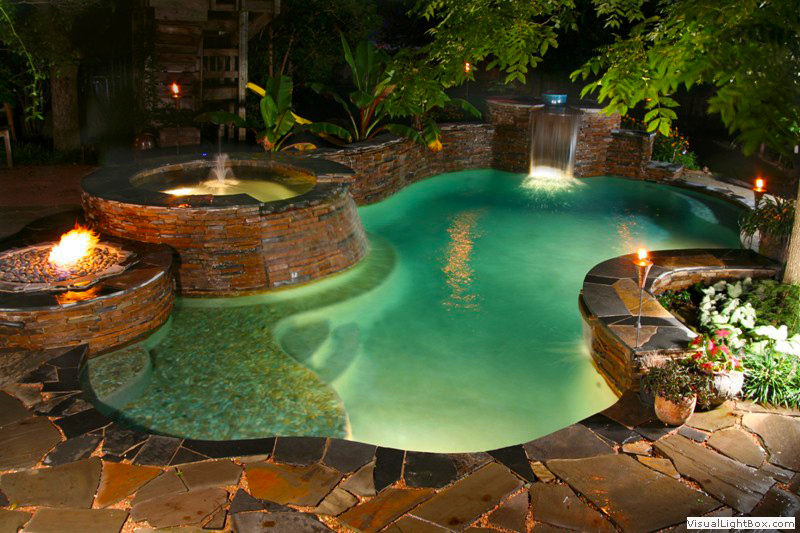 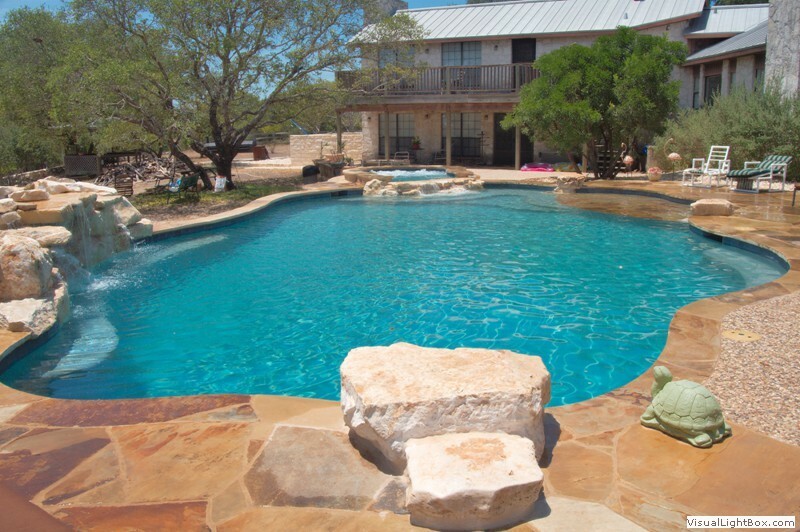 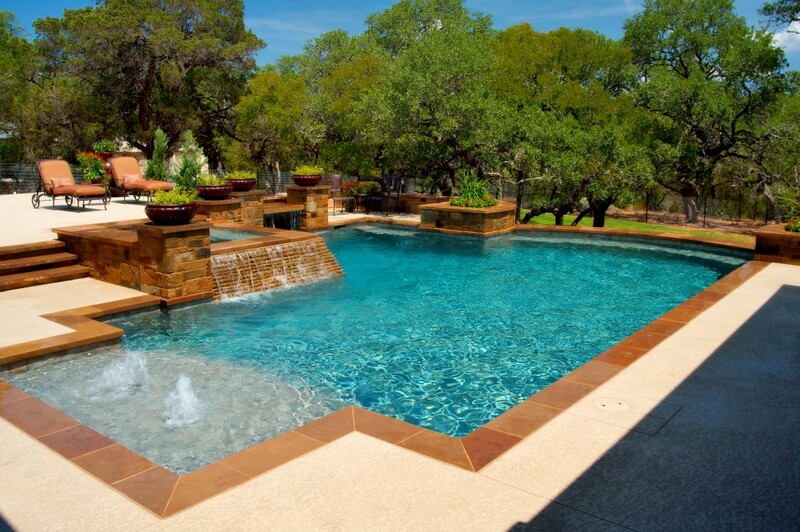 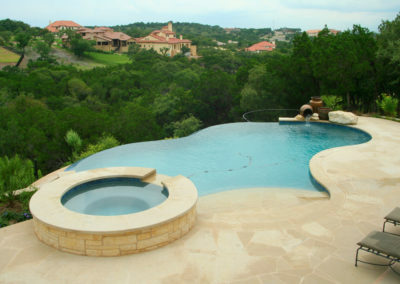 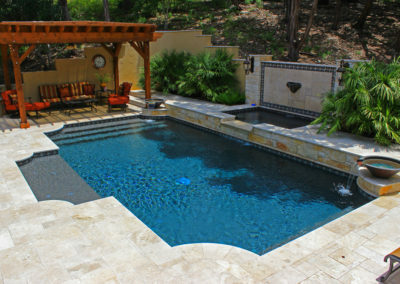 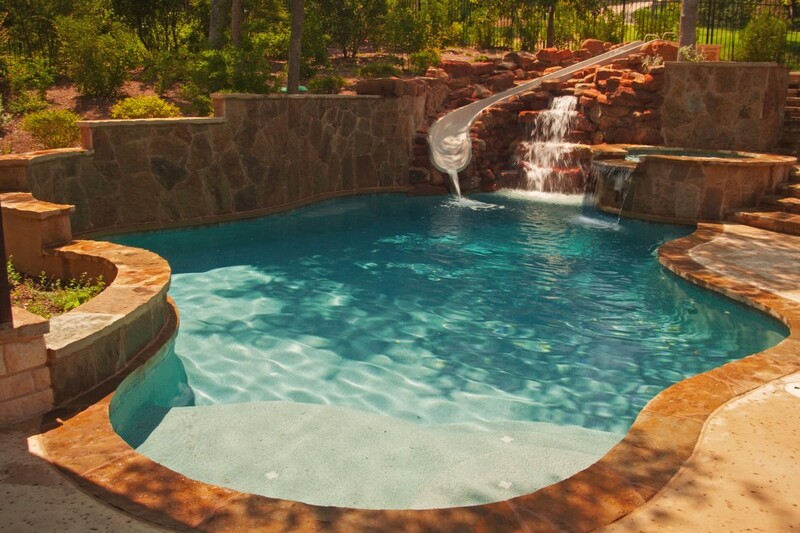 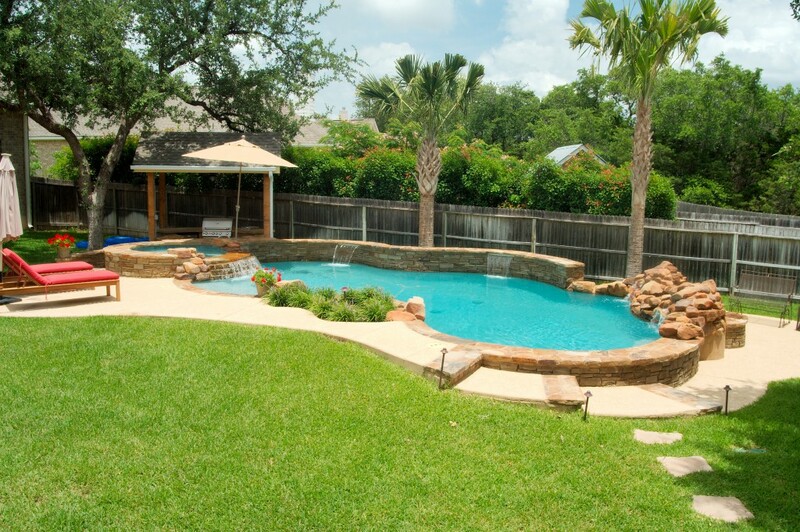 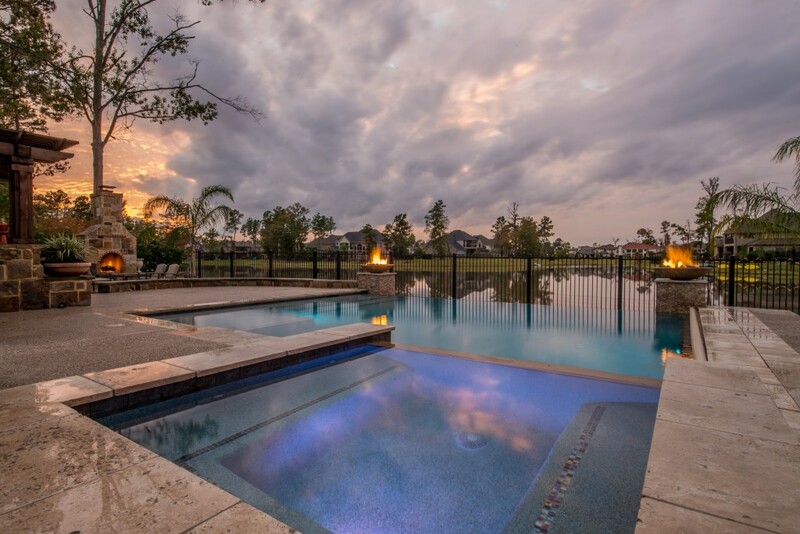 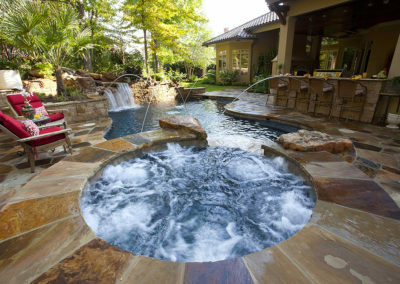 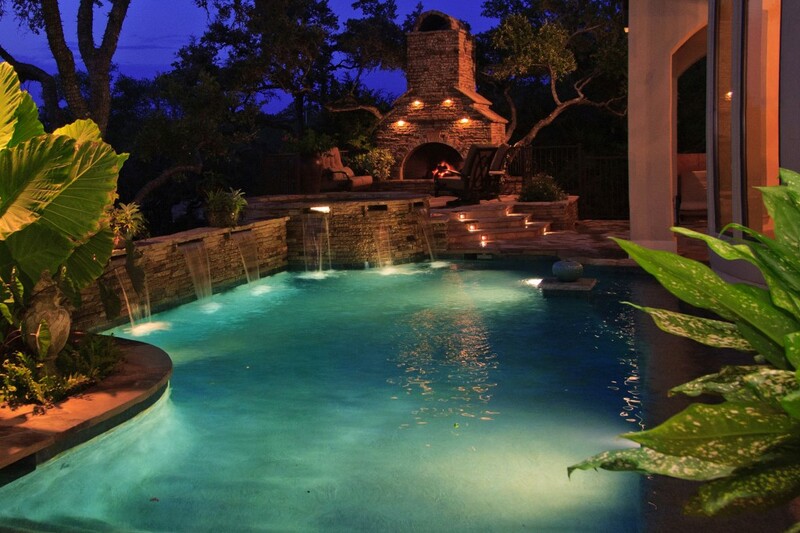 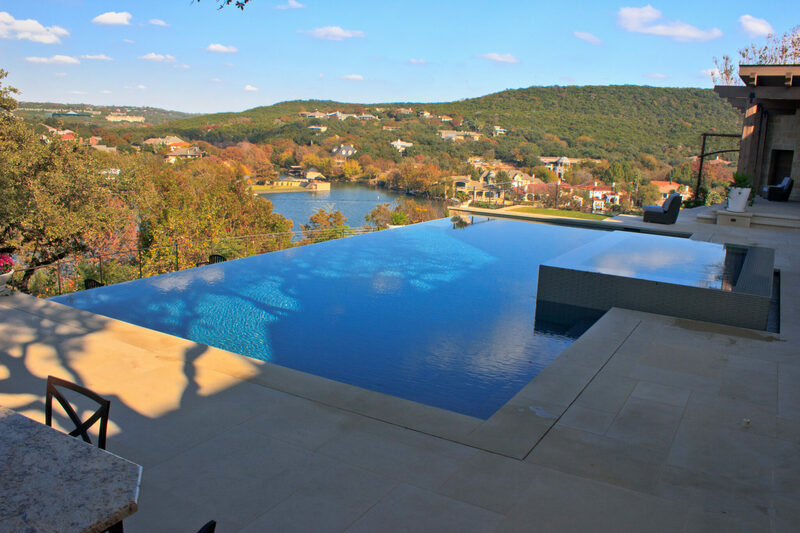 Welcome to our Cody Pools Residential Pools Gallery. 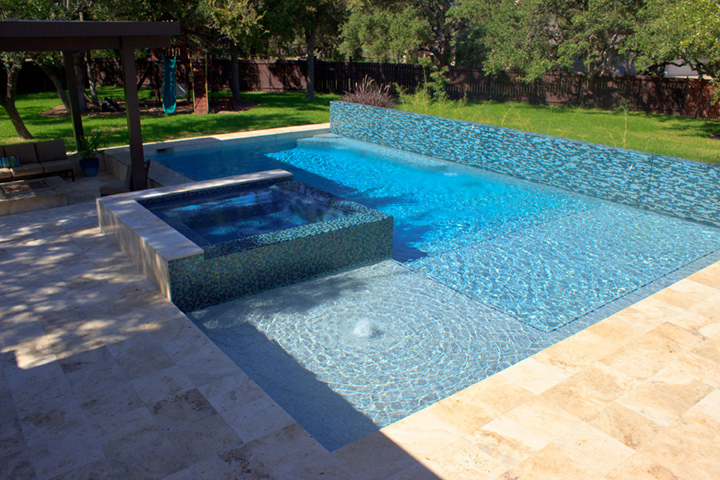 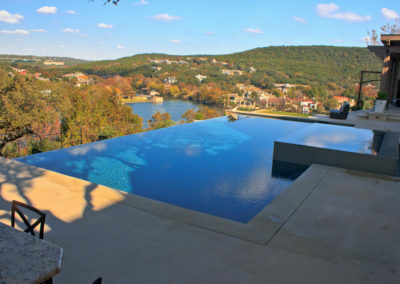 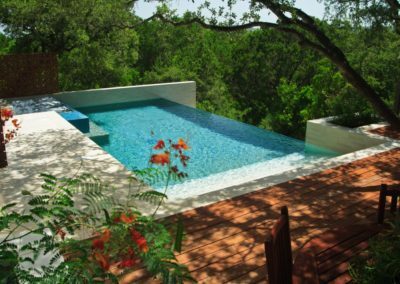 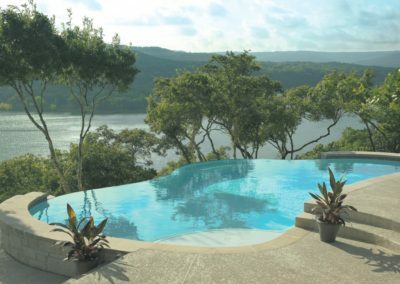 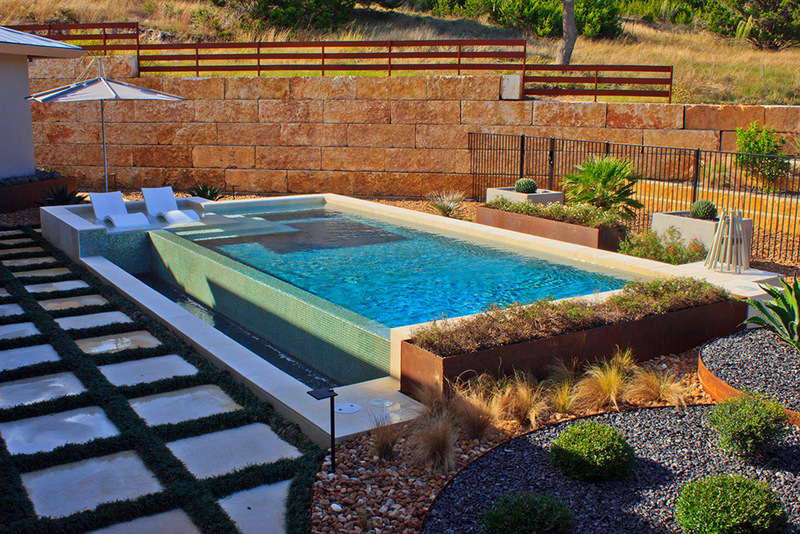 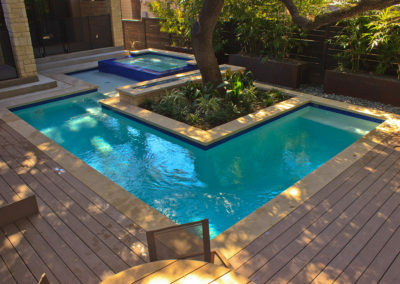 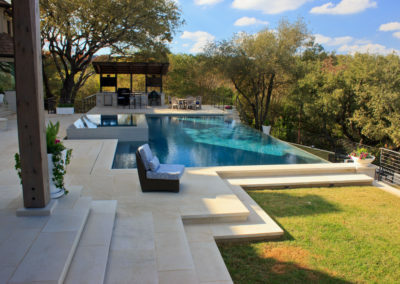 Swimming pool designs can fit into different categories that are uniquely suitable to a variety of lifestyles and design tastes. 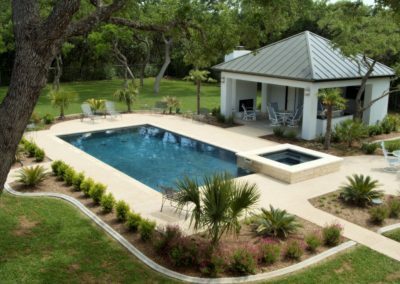 Below are the main categories (Geometric, Freeform, Negative/Vanishing Edge) of pool designs for you to browse. 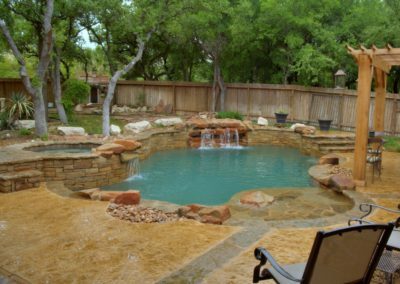 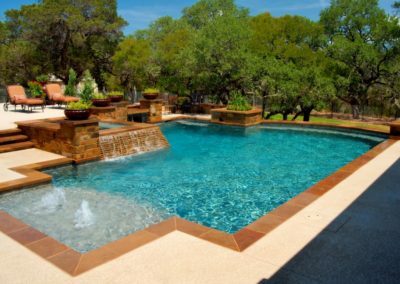 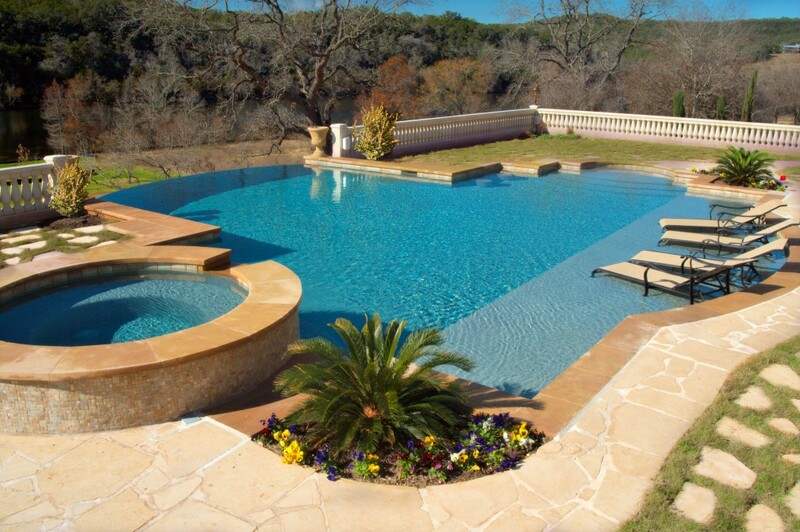 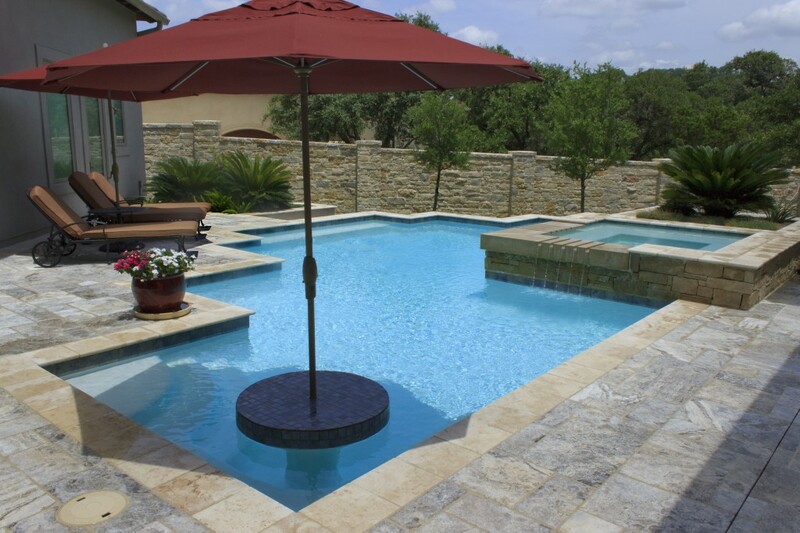 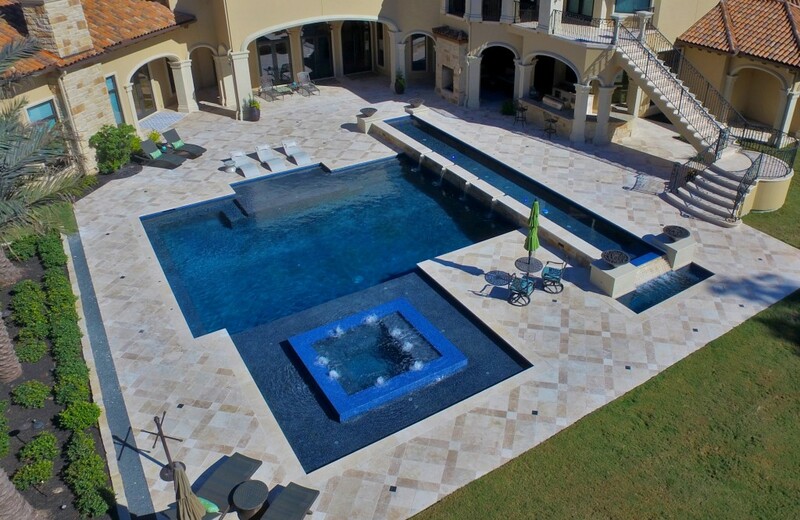 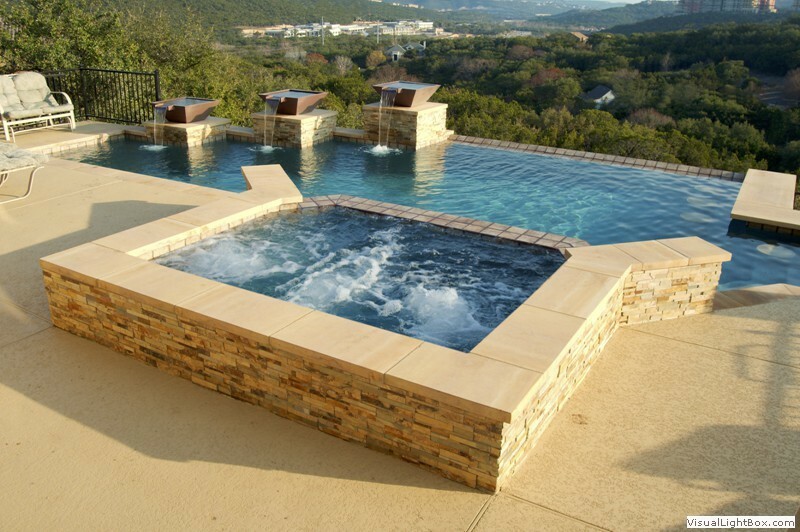 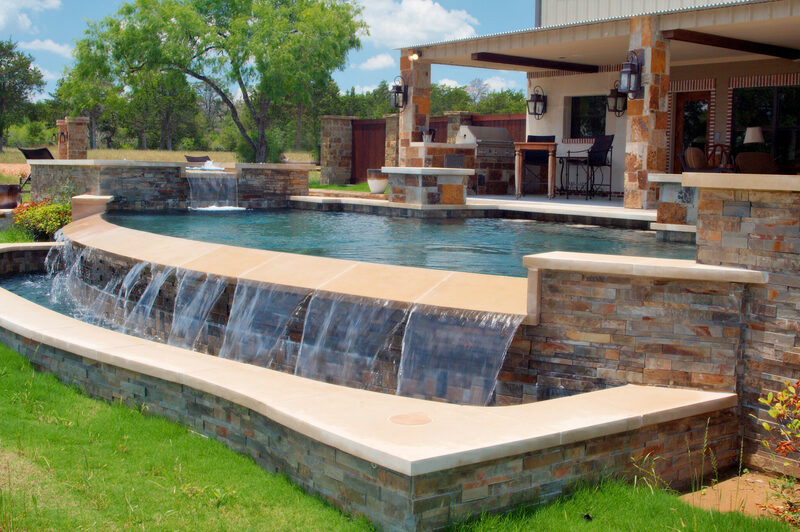 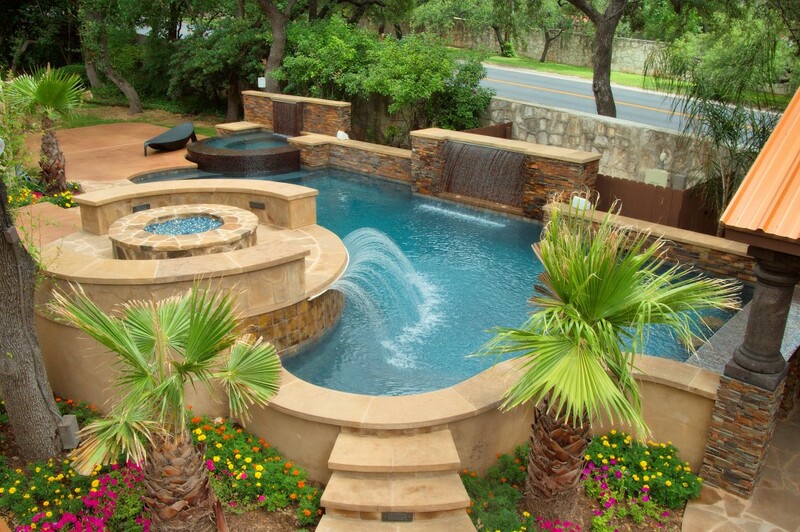 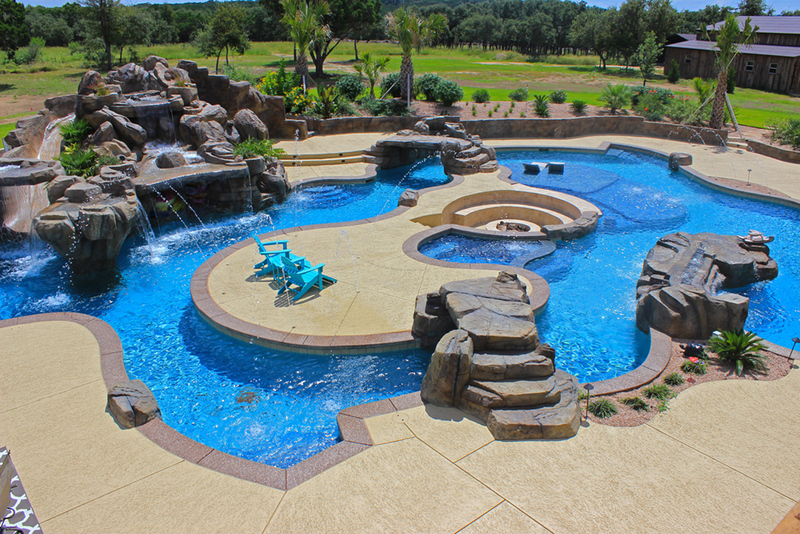 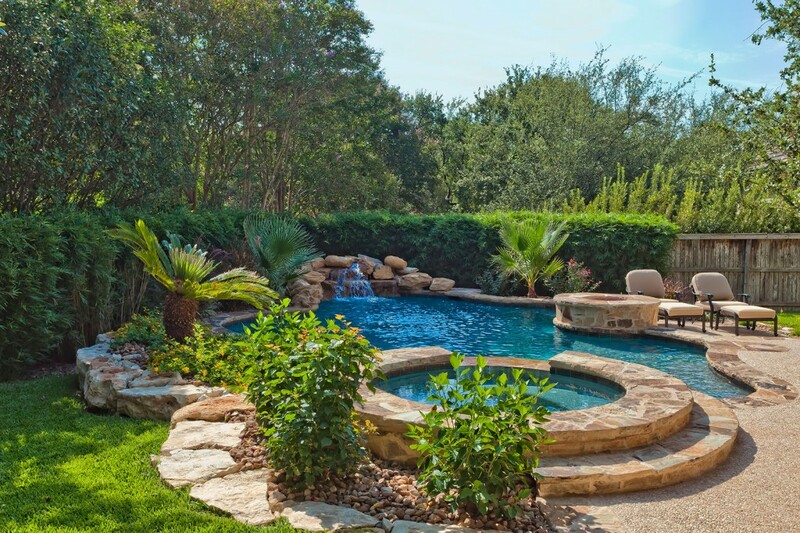 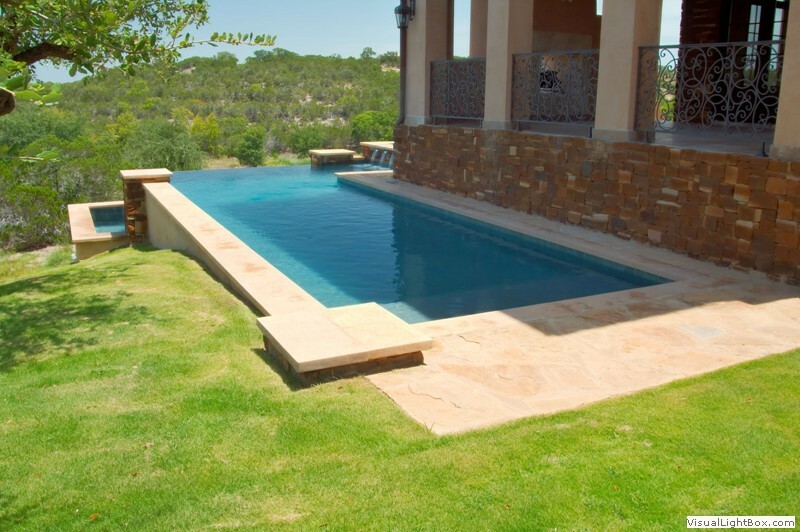 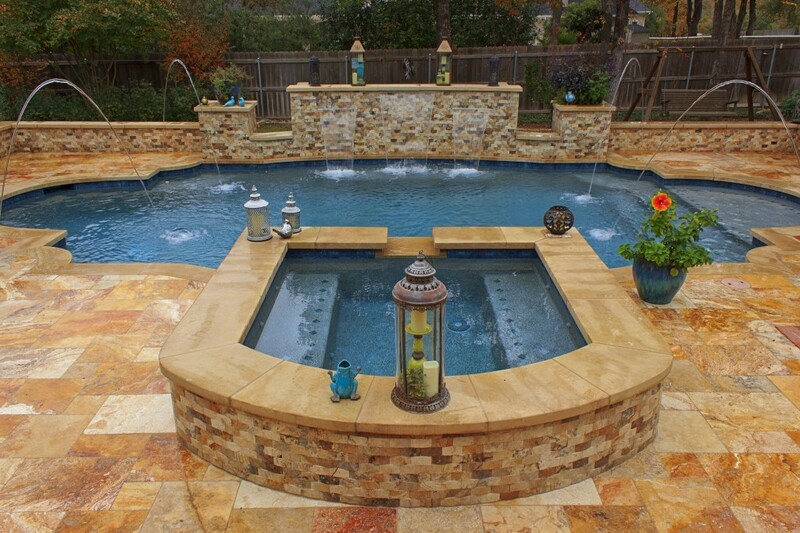 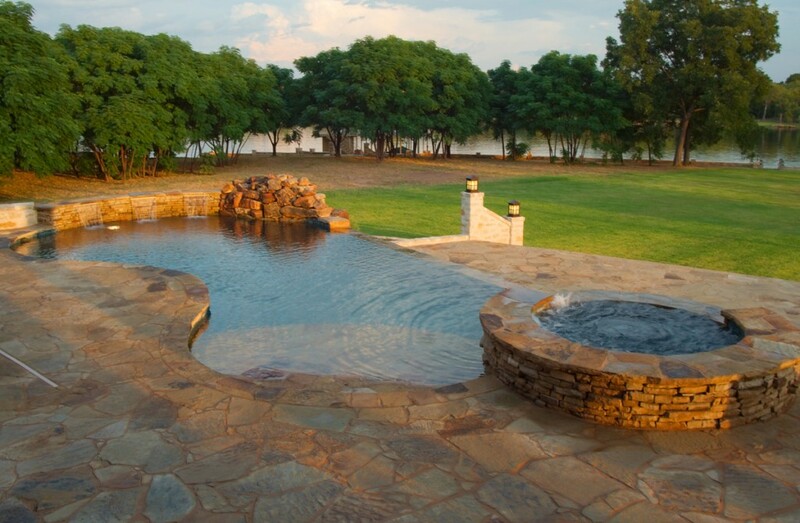 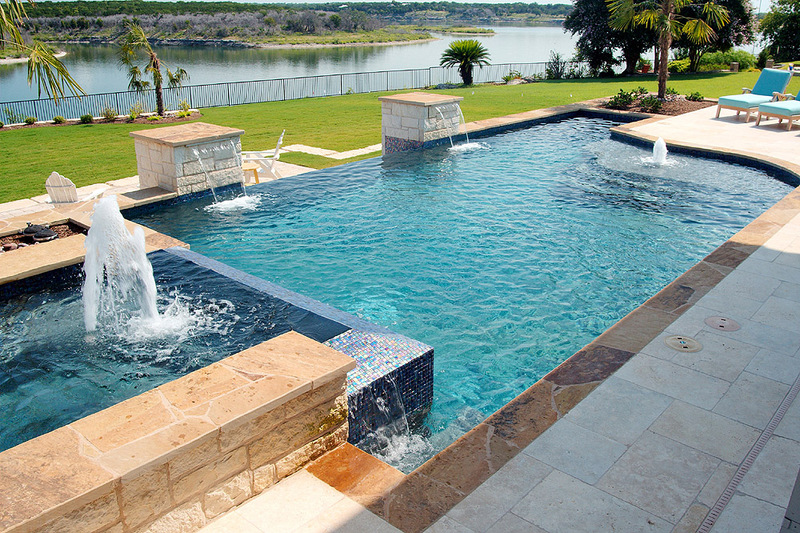 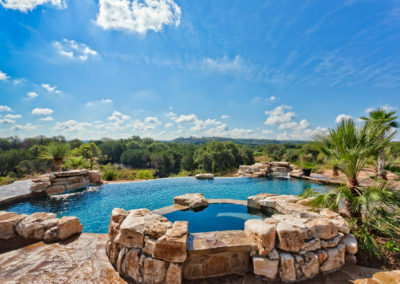 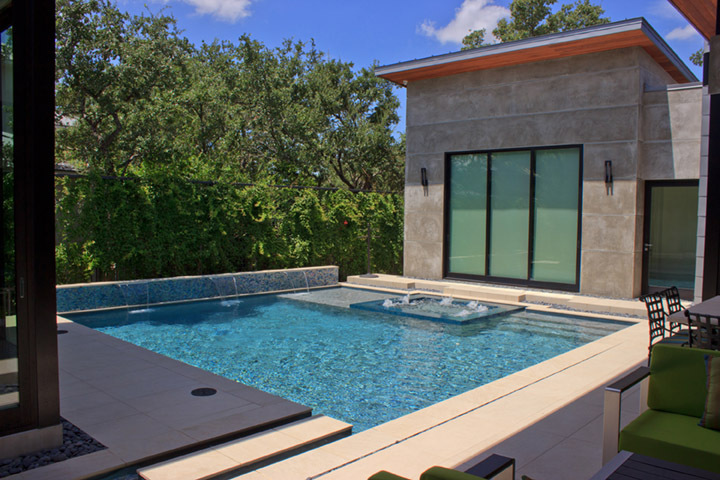 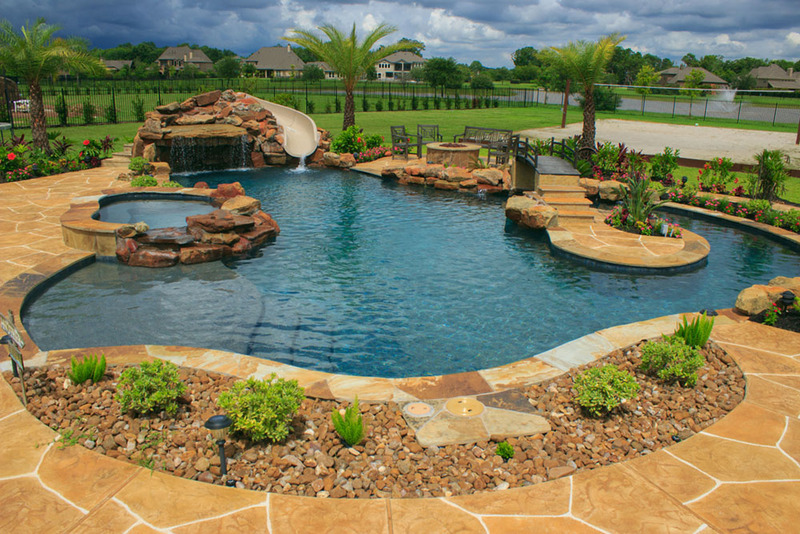 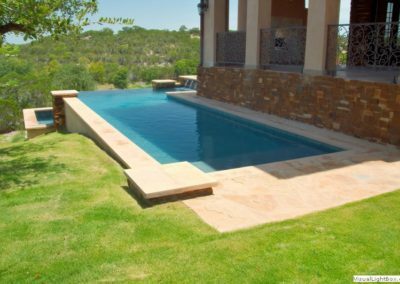 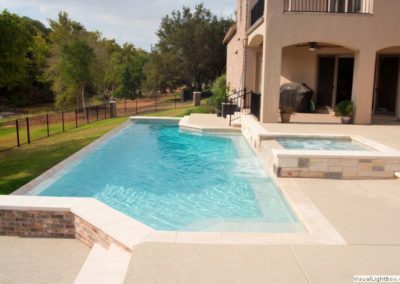 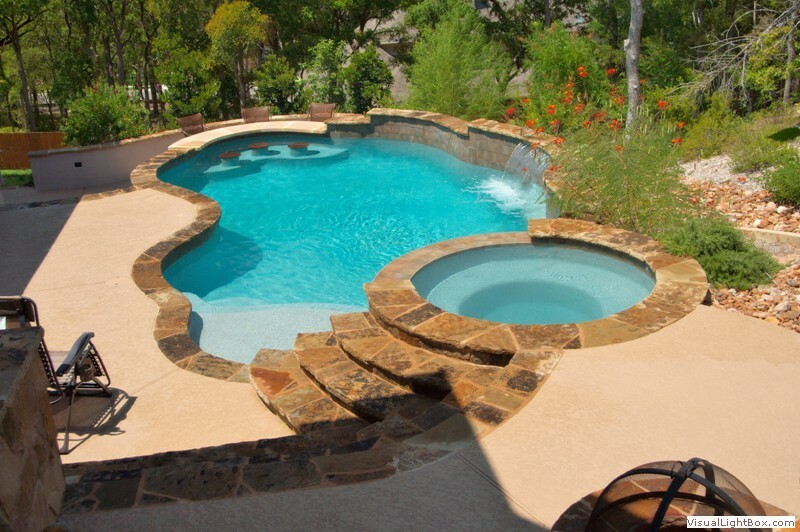 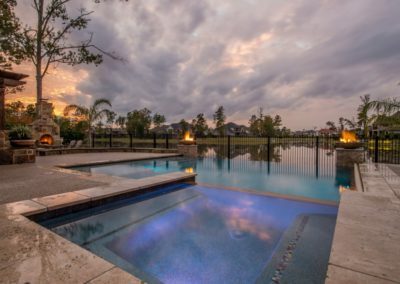 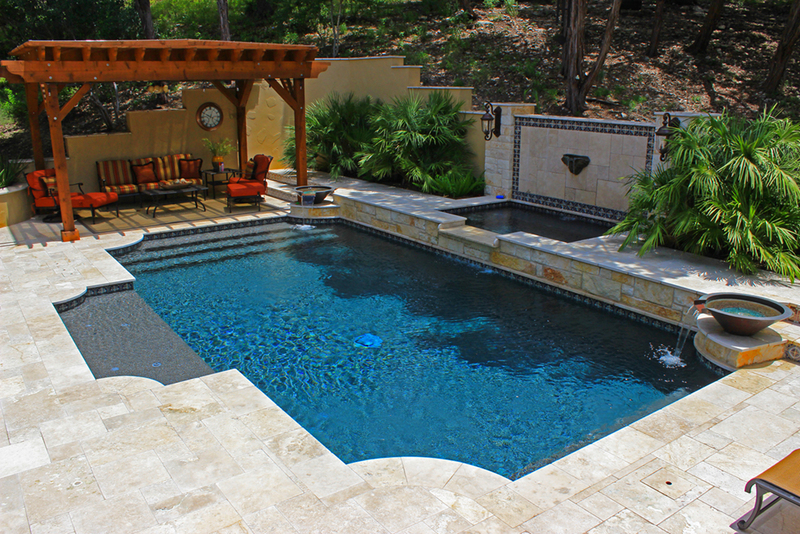 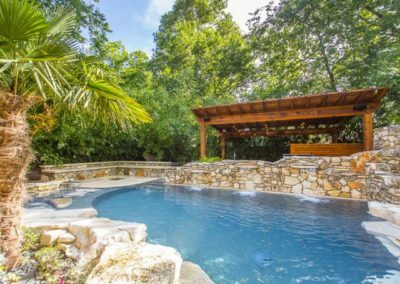 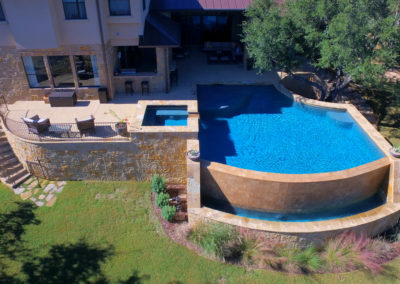 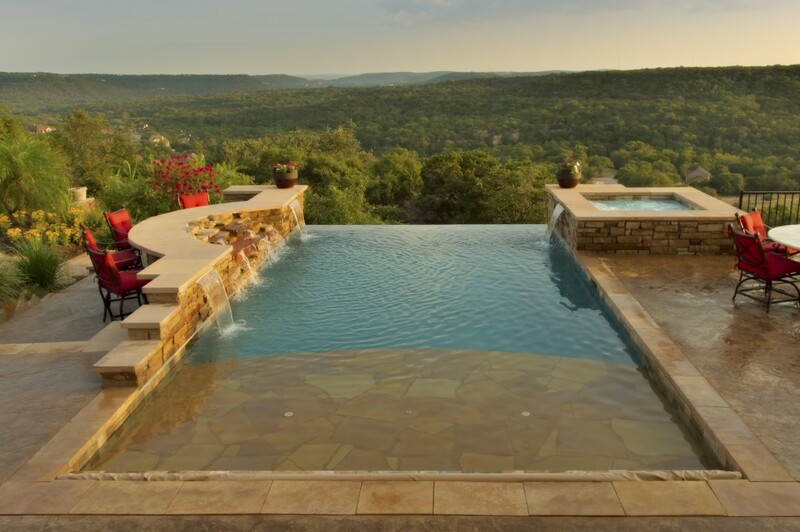 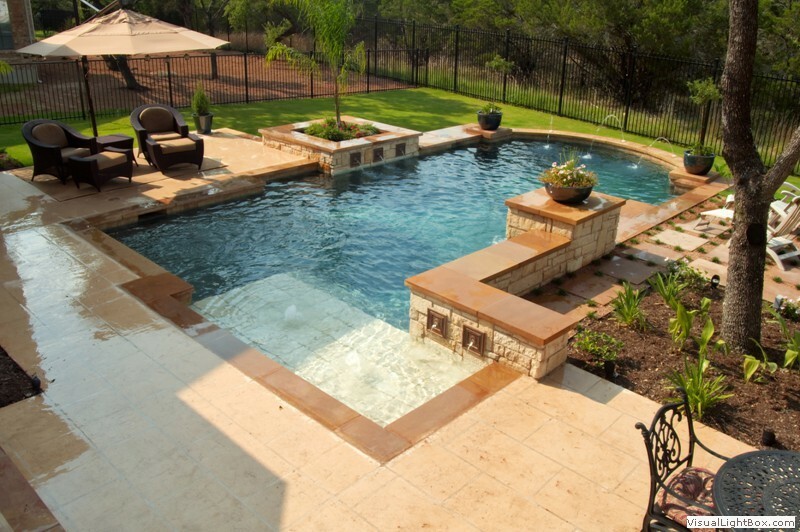 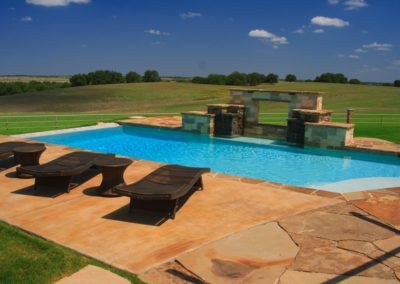 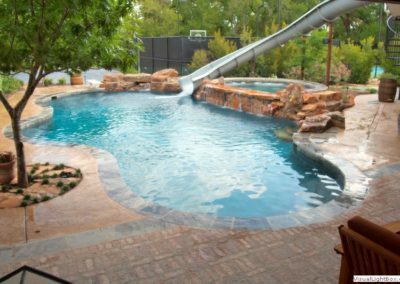 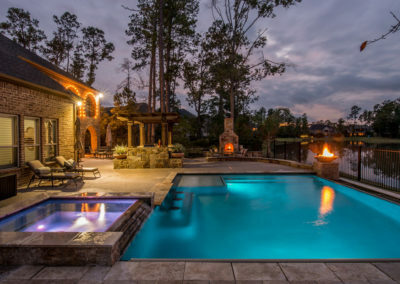 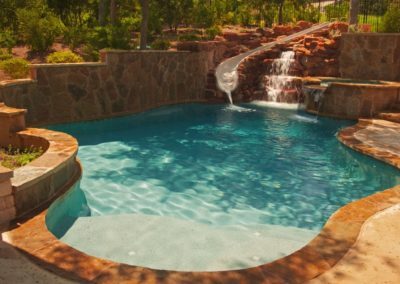 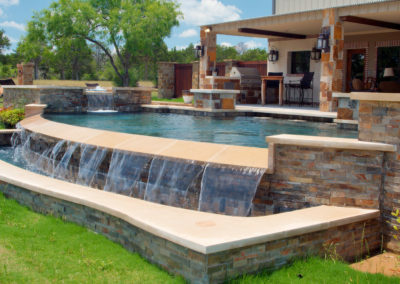 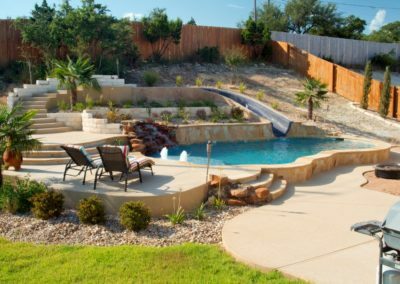 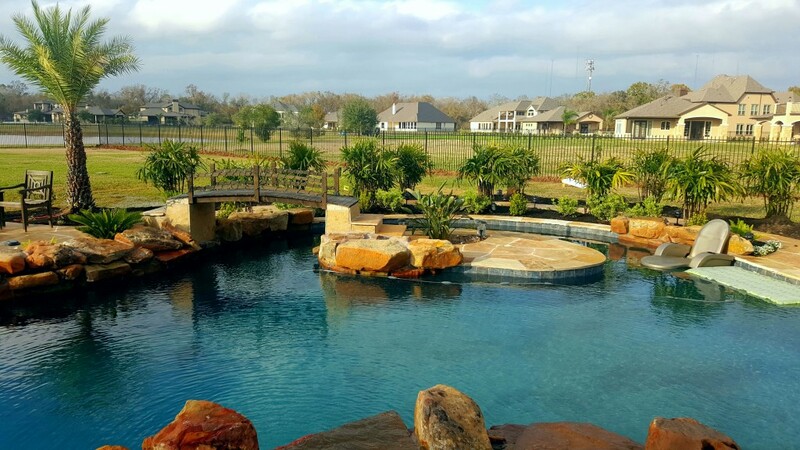 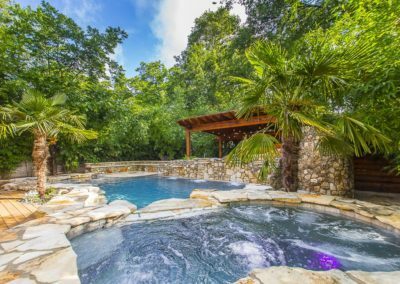 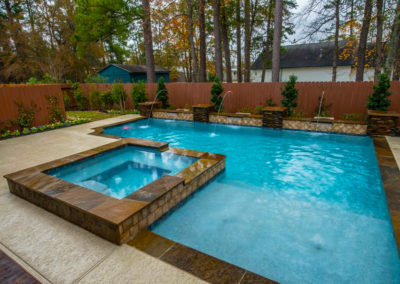 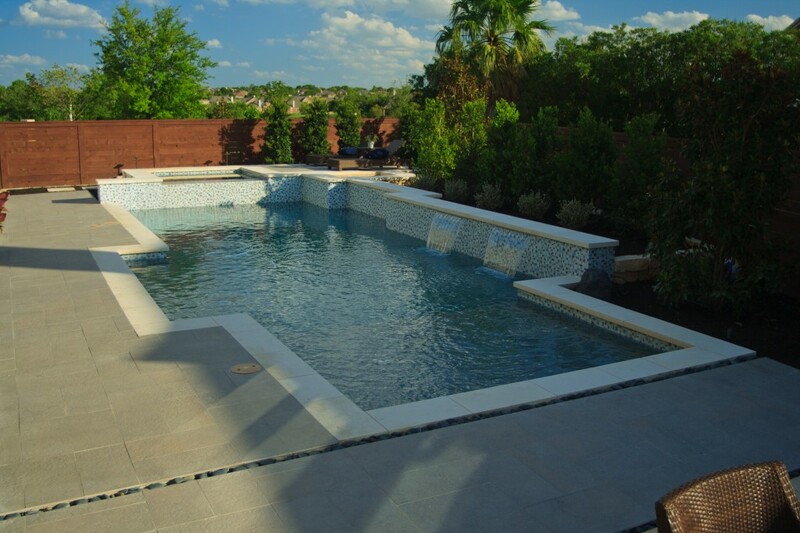 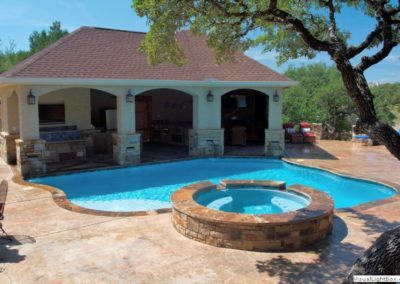 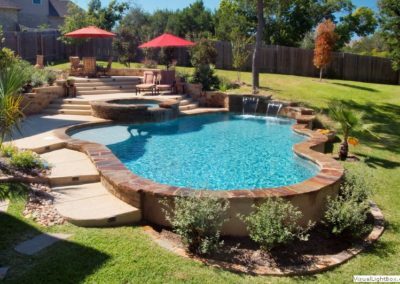 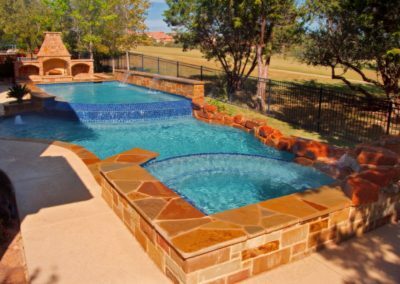 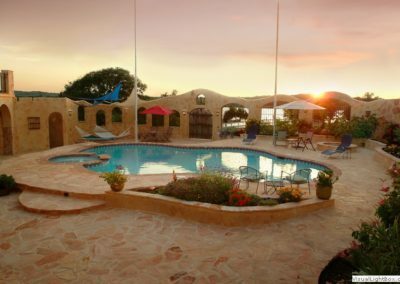 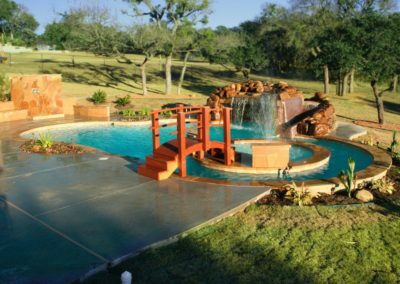 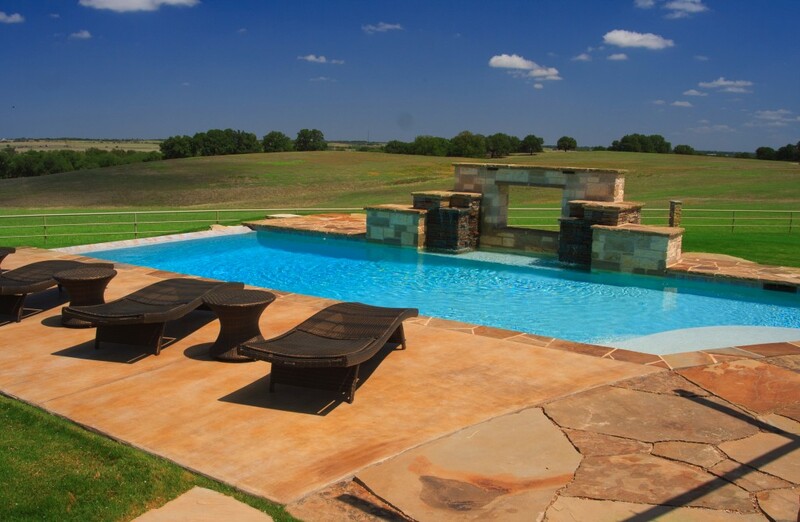 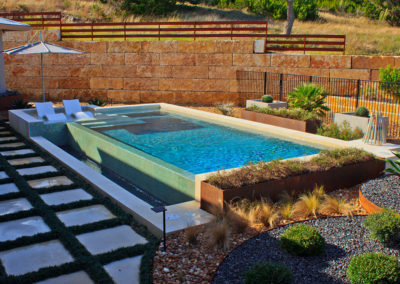 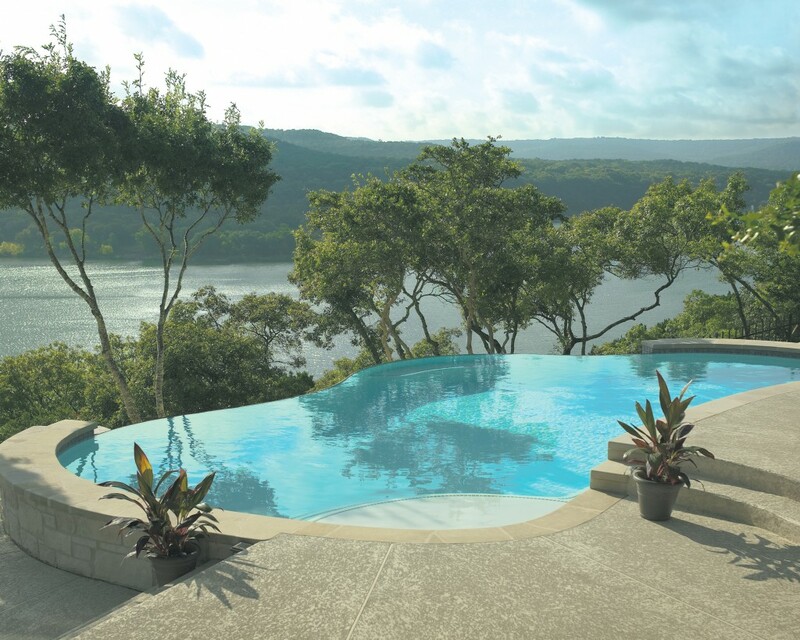 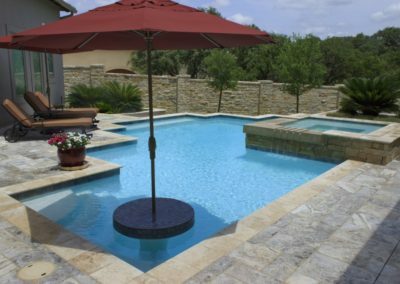 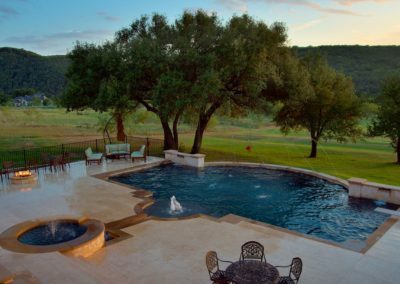 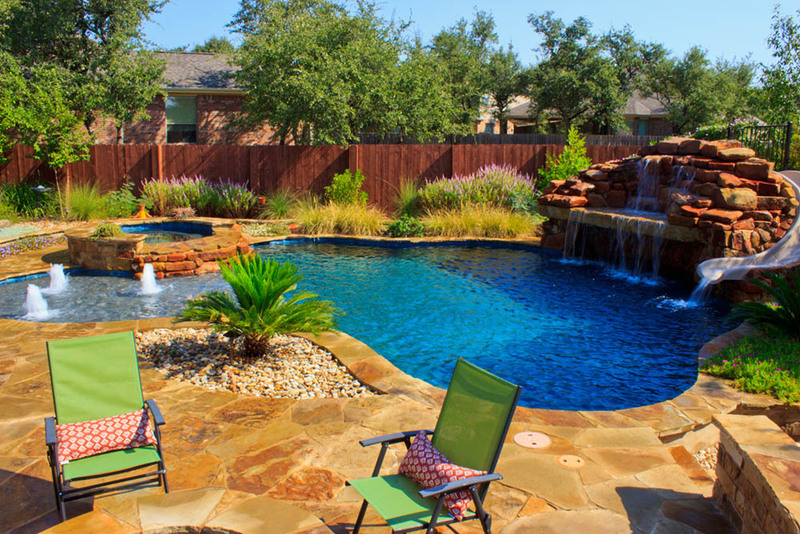 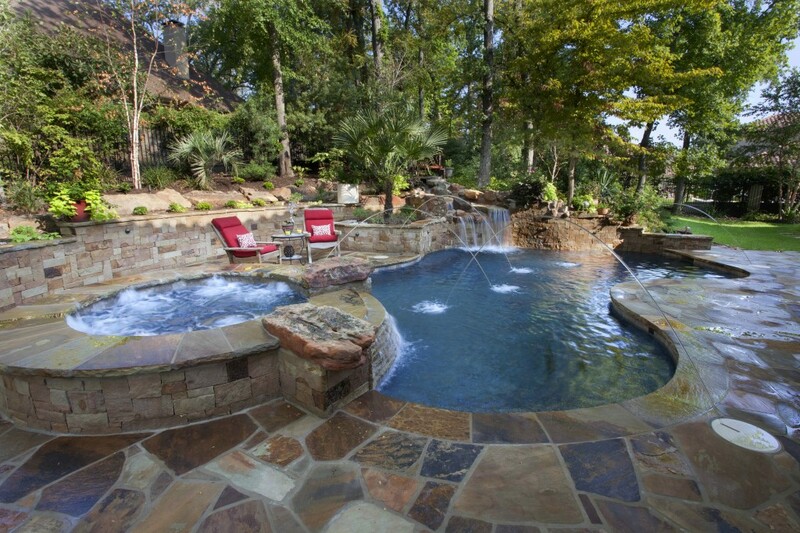 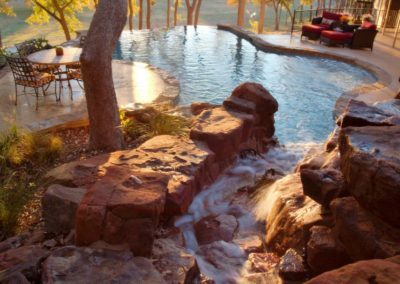 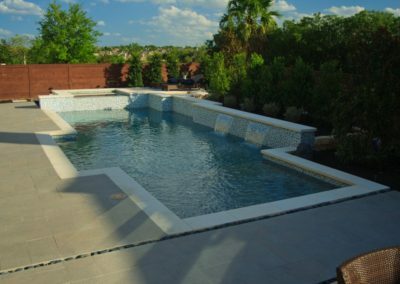 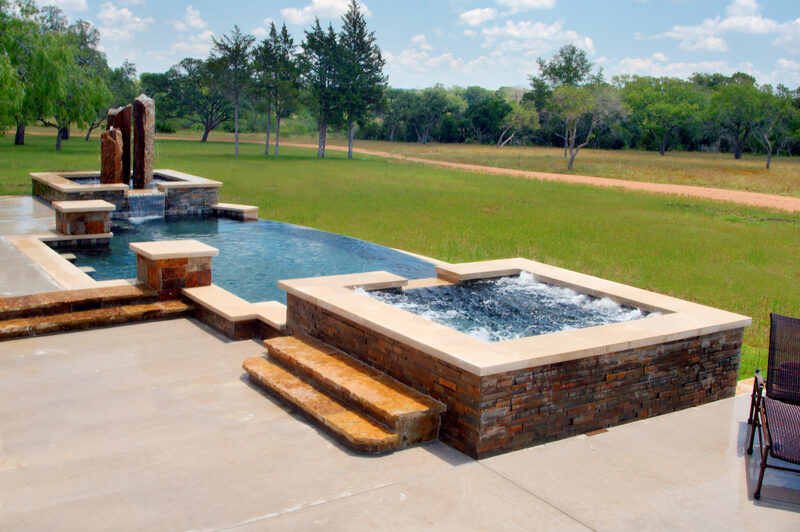 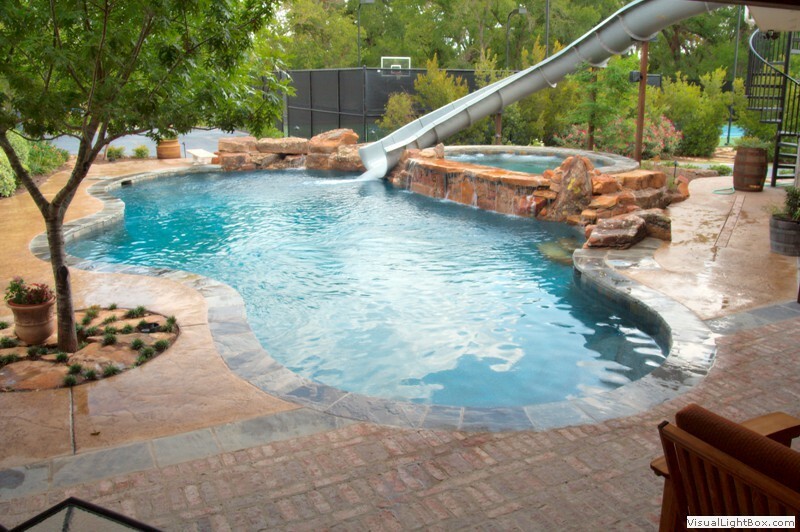 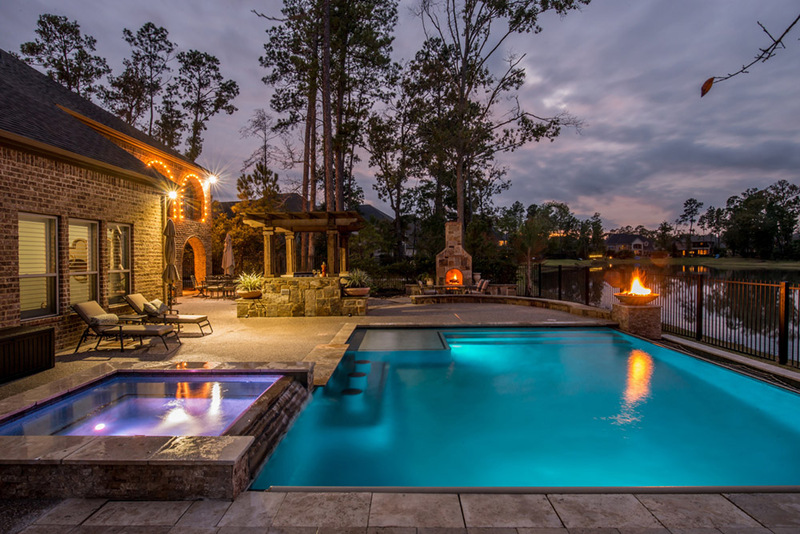 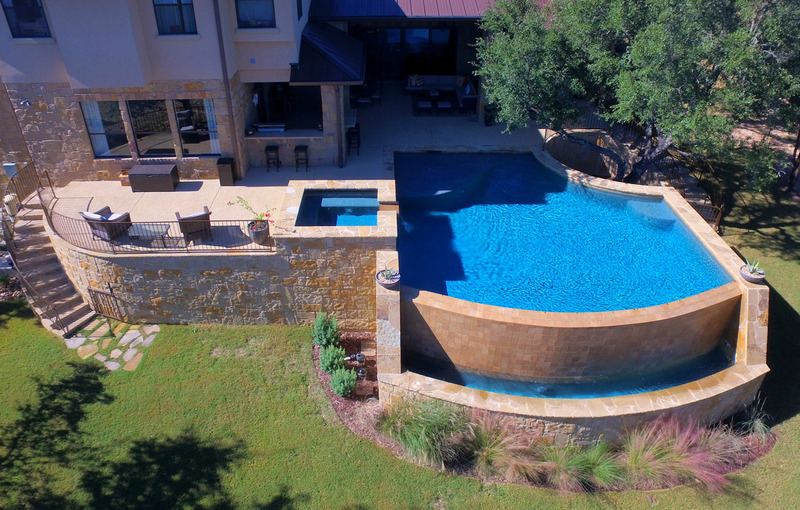 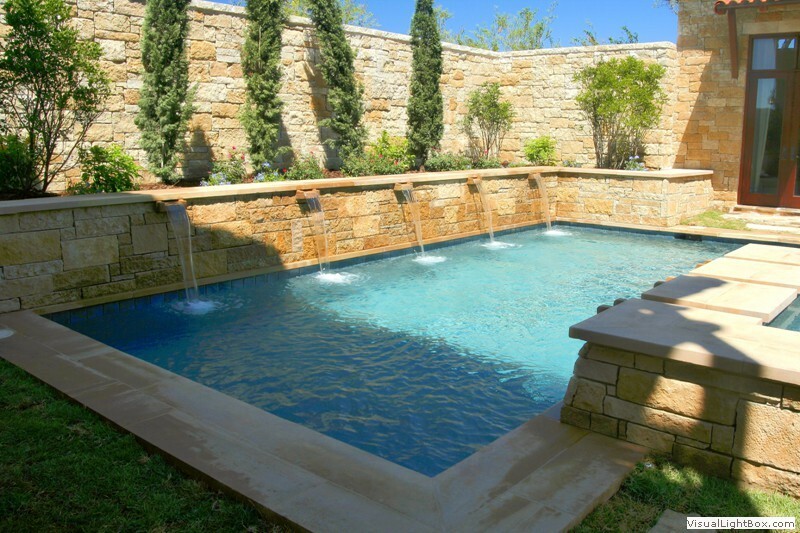 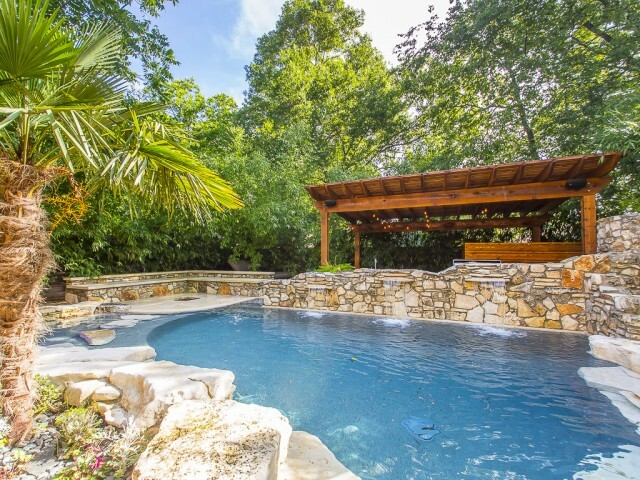 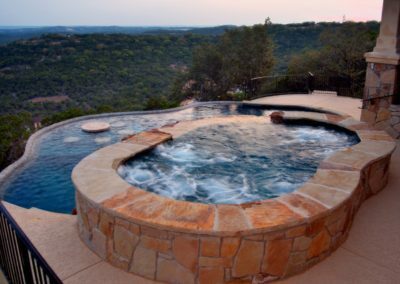 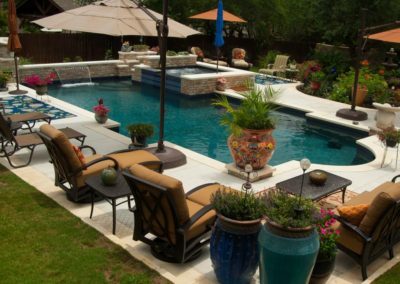 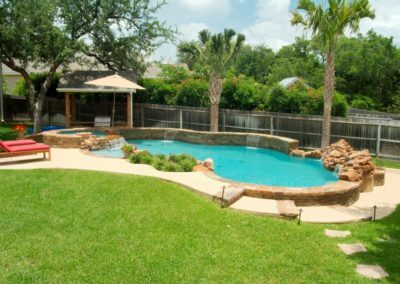 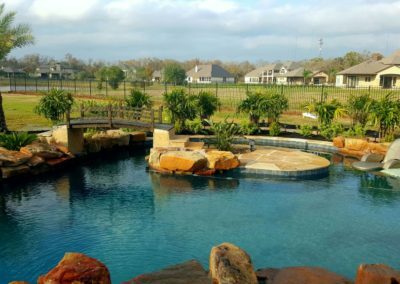 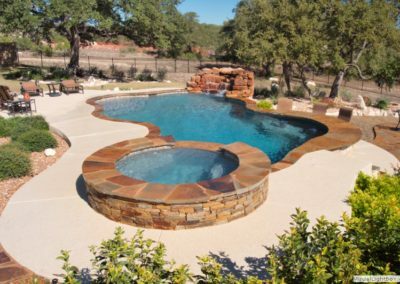 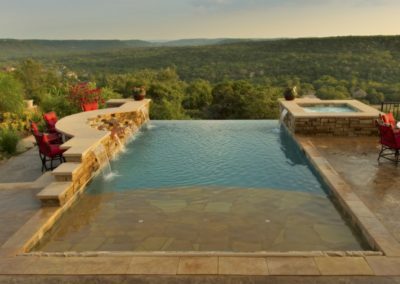 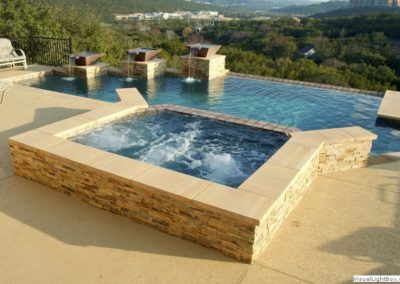 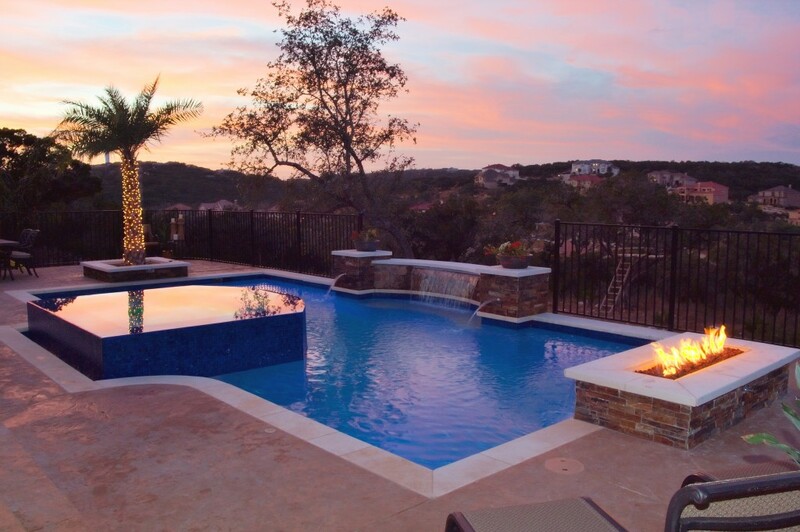 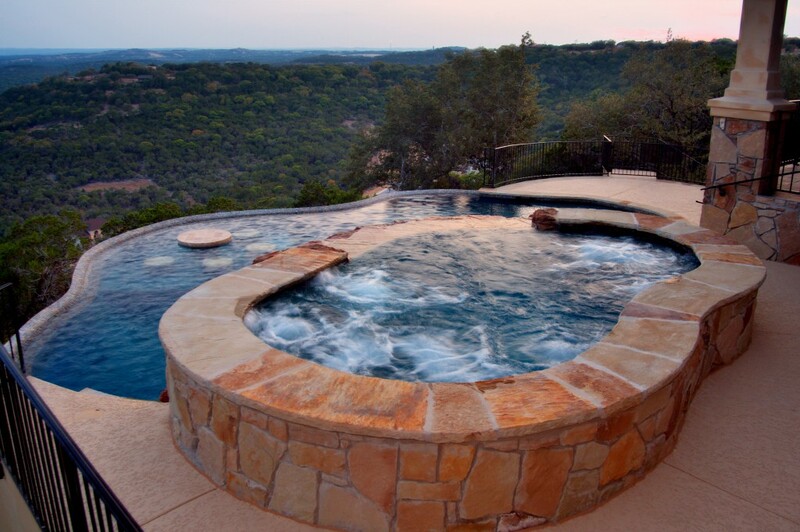 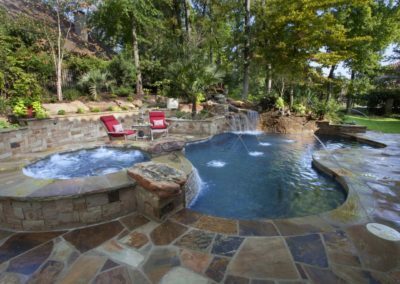 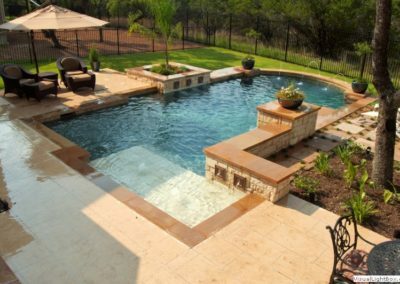 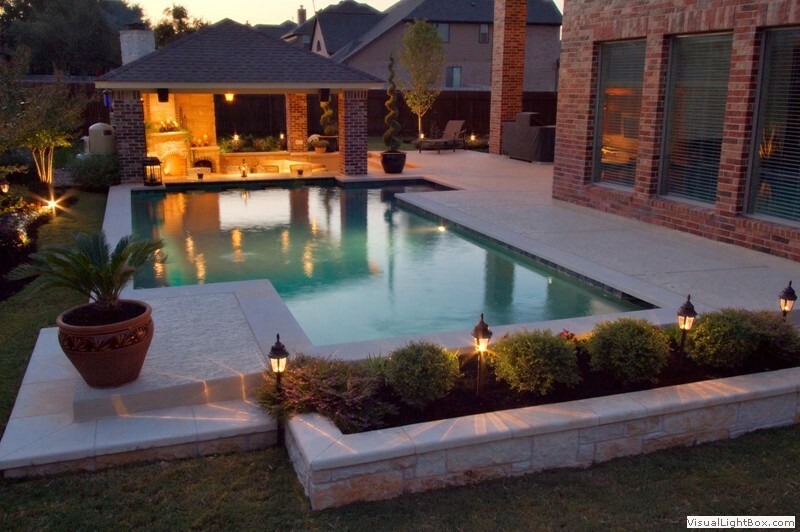 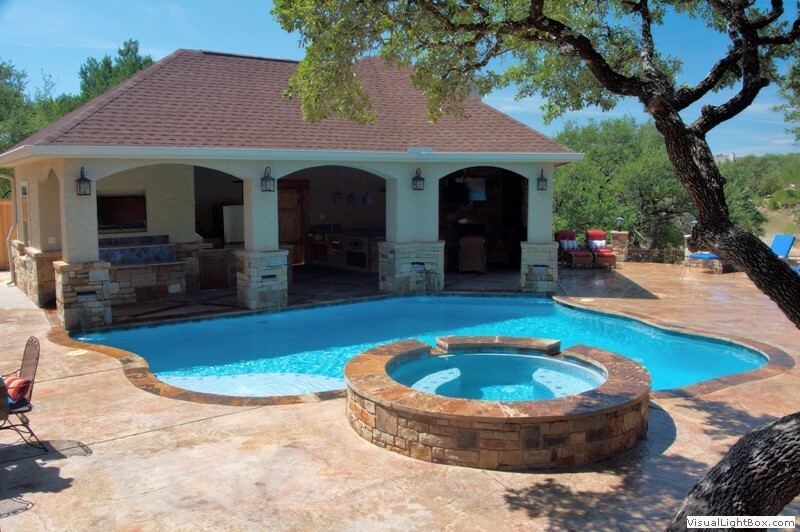 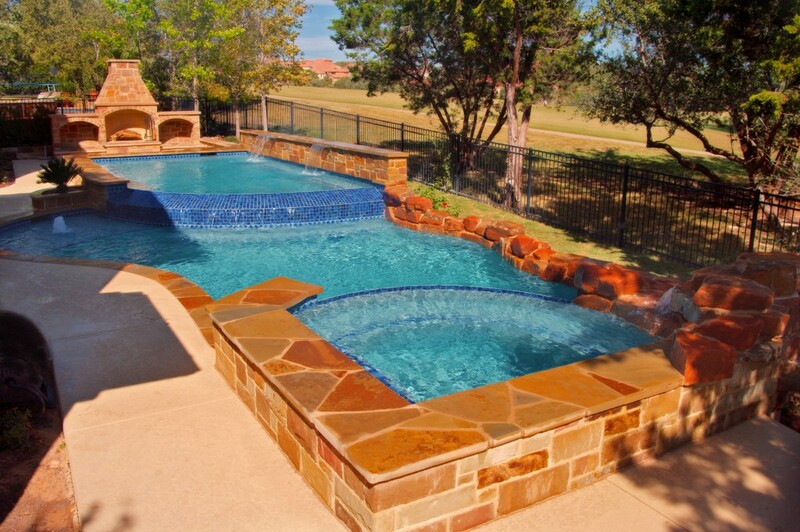 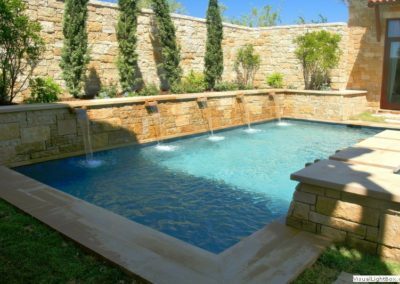 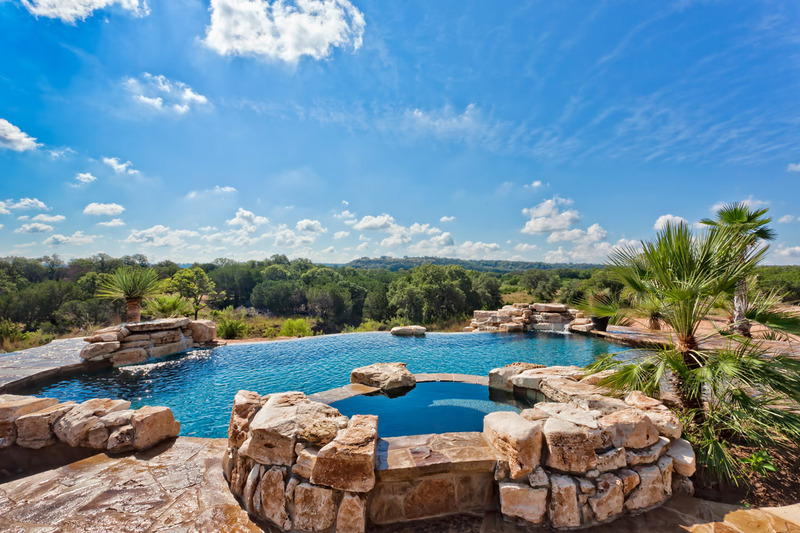 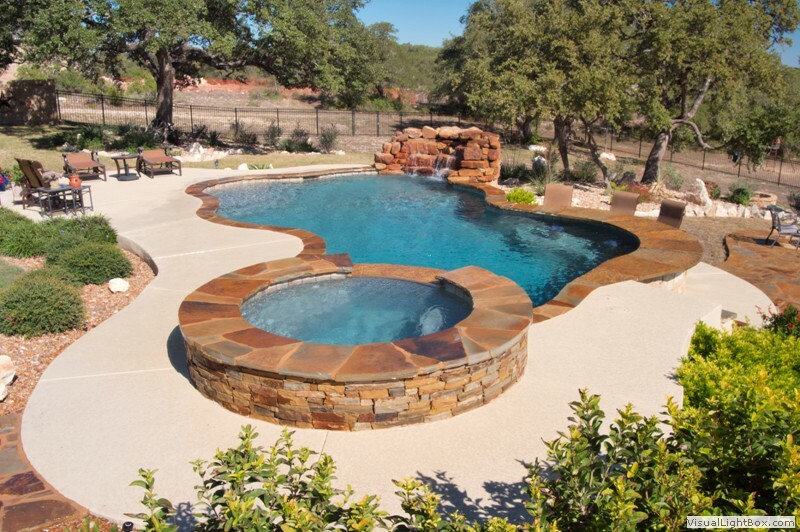 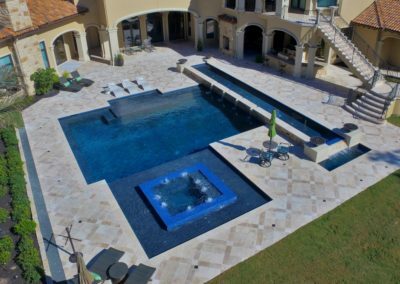 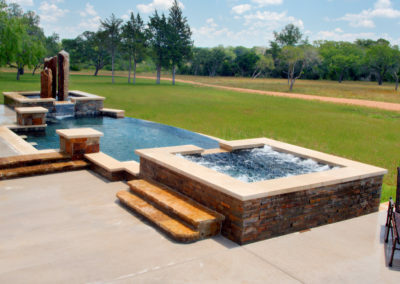 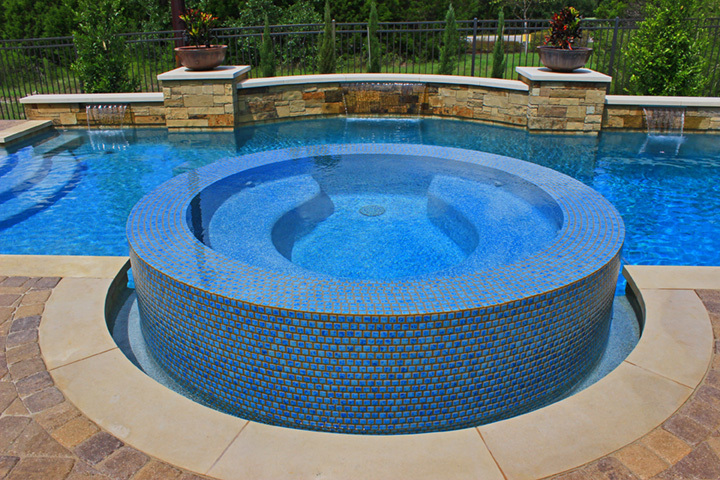 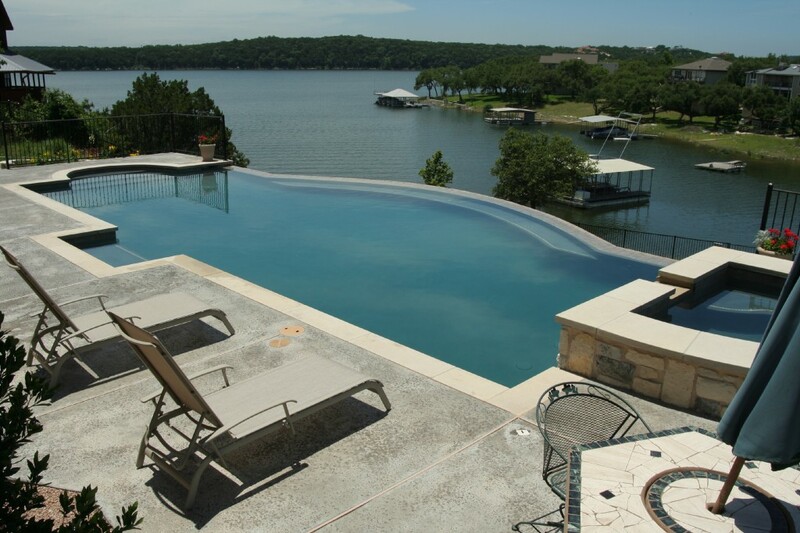 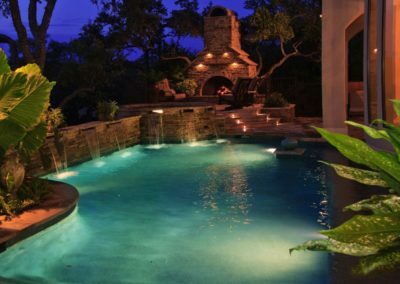 Each pool design can also be enhanced by a variety of features and amenities such as natural stone, pool plaster colors, water features and more. 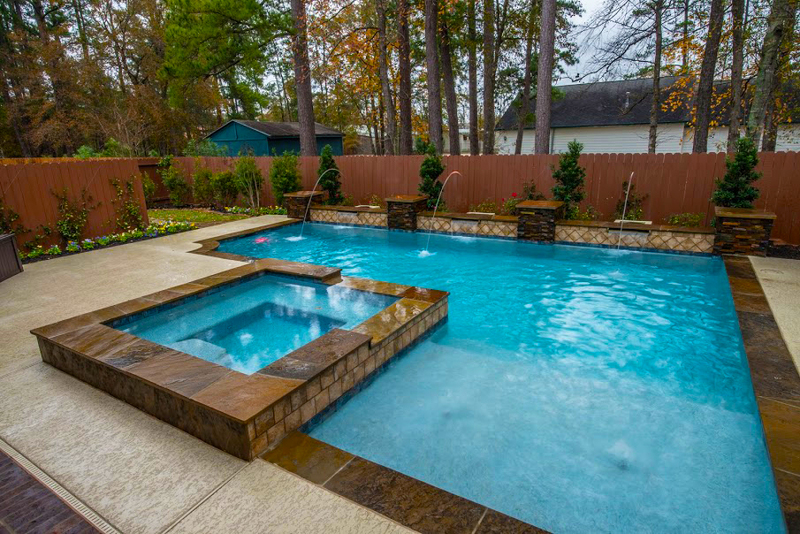 When pulled together they will make your new Cody Pool a true backyard oasis. 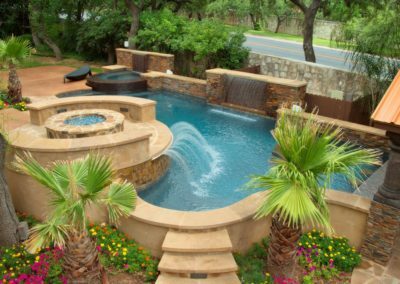 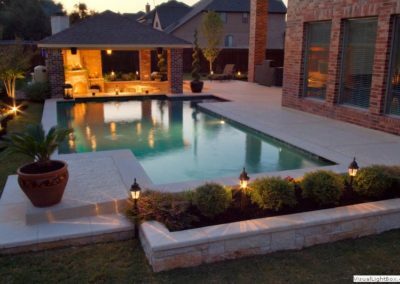 If you have any questions about one of our pool designs, please contact one of our pool design centers and we’ll be happy to answer them.